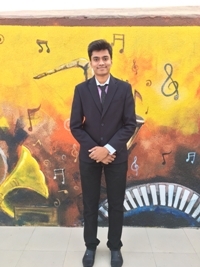 Aspiring Minds is doing a good job by recognizing the talent! 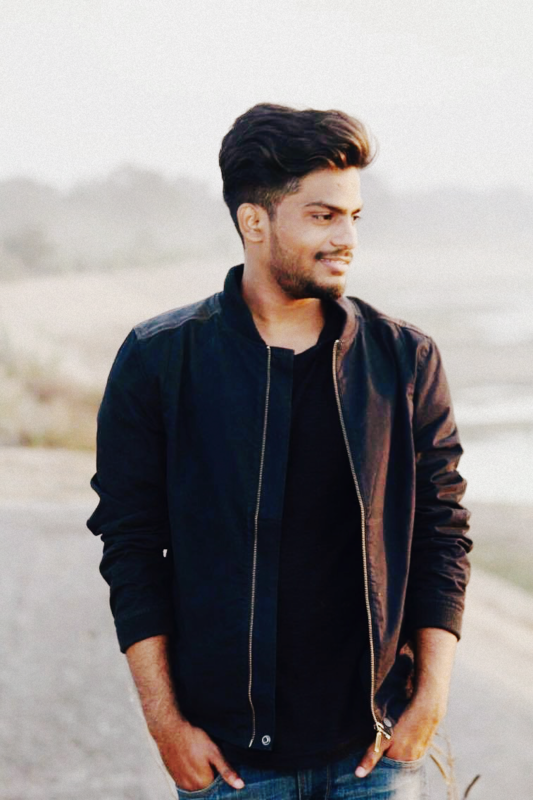 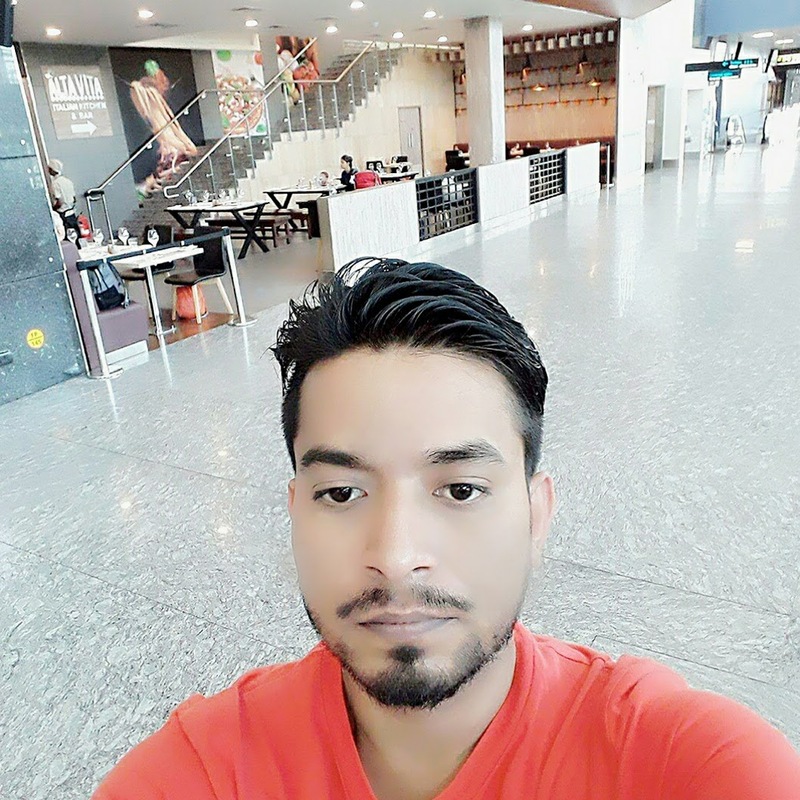 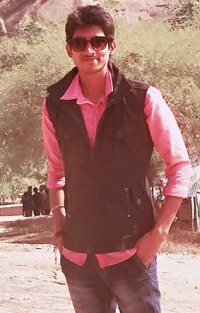 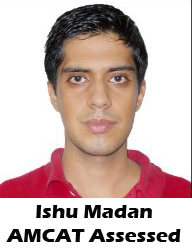 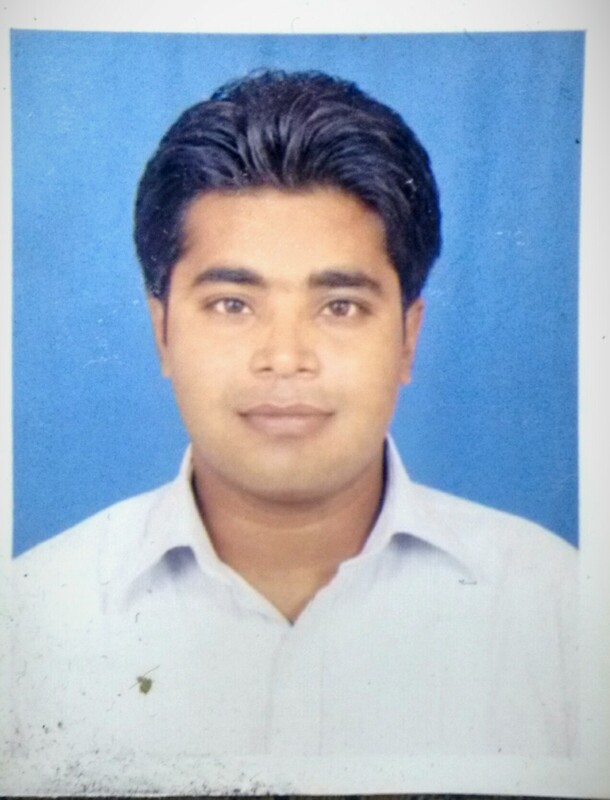 Kshitij: Hi, my name is Kshitij Kumar Ummat from Sawai Madhopur, Rajasthan. 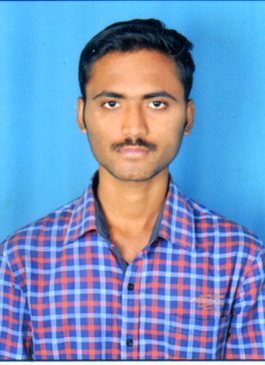 I am currently in the final year of B.Tech (Electronics & Communication Engineering) from Arya College of Engineering & IT, Jaipur. 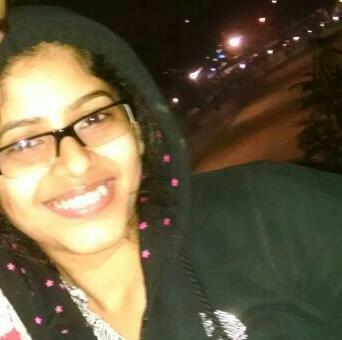 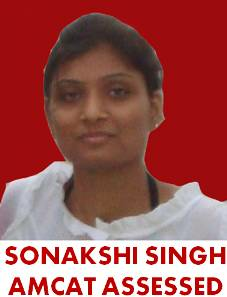 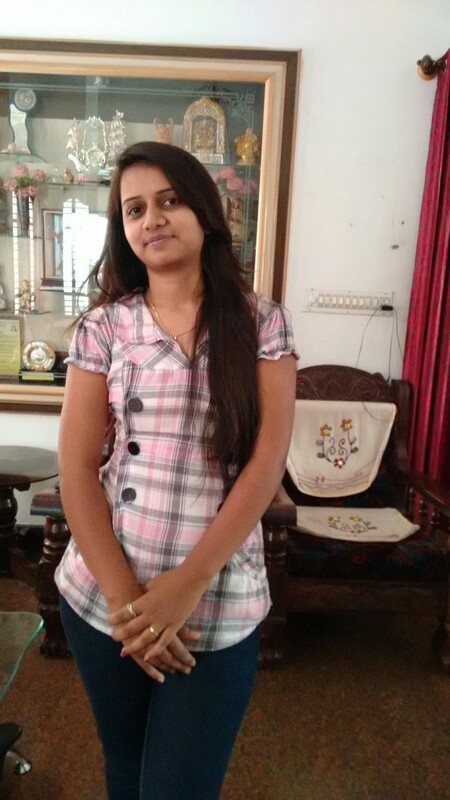 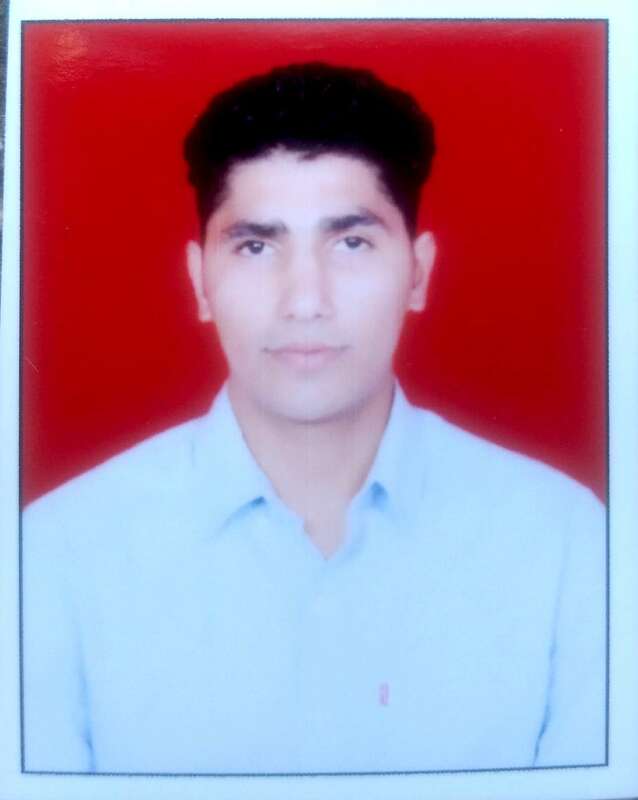 I've done my schooling from Sawai Madhopur securing 80.46% marks in class 12th and 74.83% marks in class 10th. 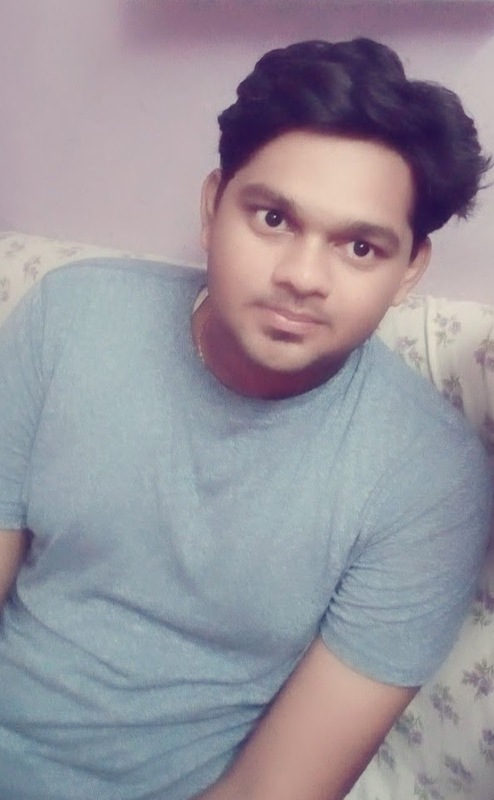 Some more things I would like to add are that I am a very honest and ambitious person. 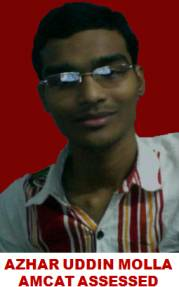 I trust in logics, not in magics and I believe that I am the best. 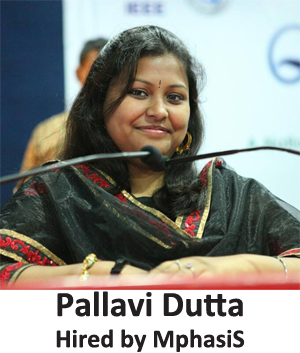 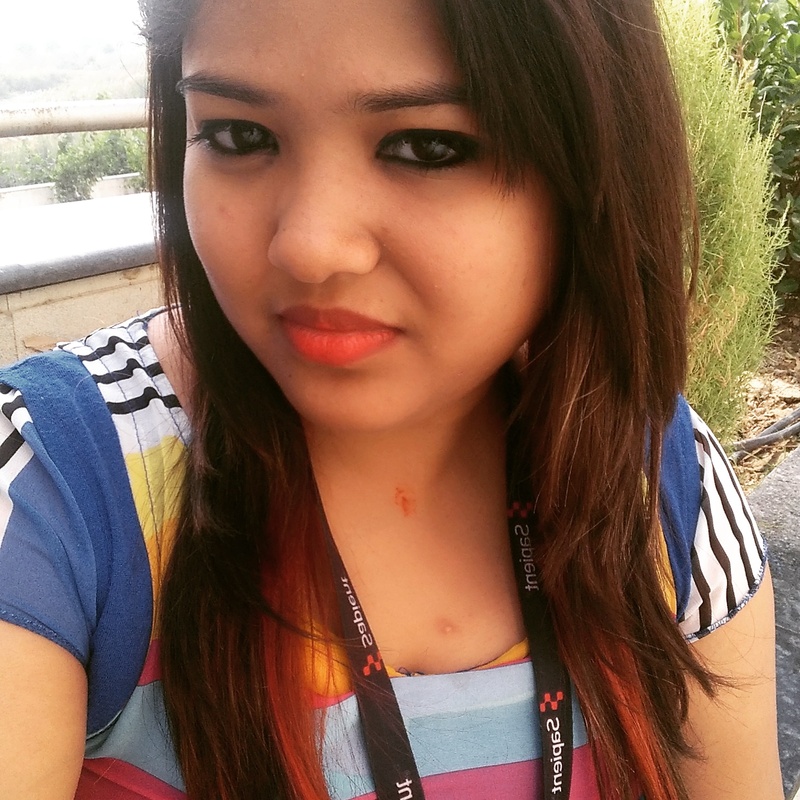 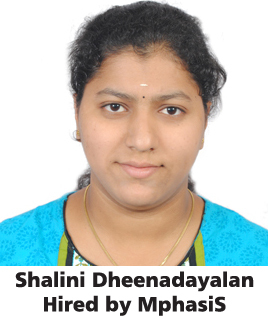 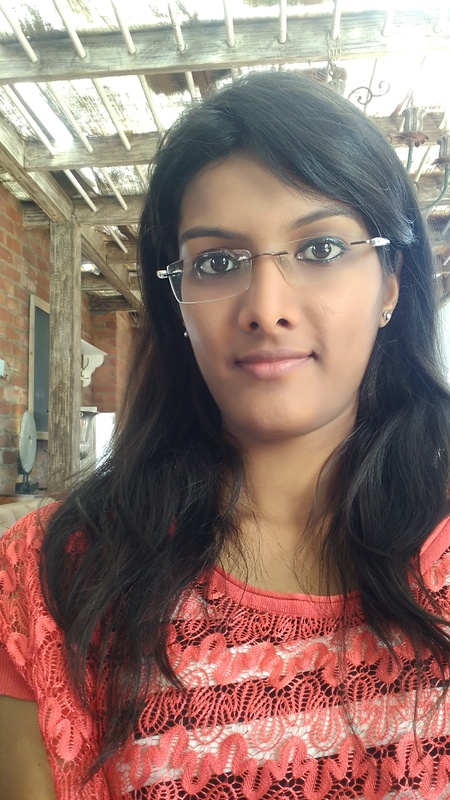 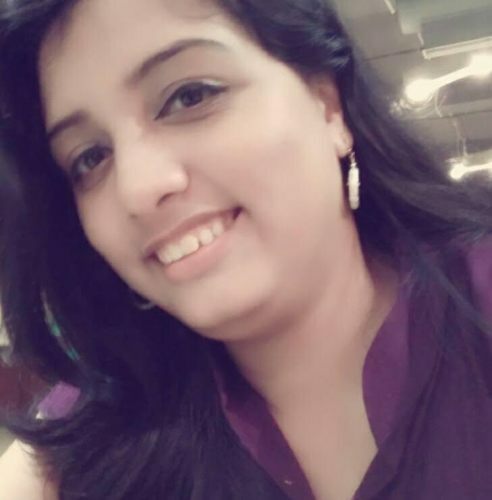 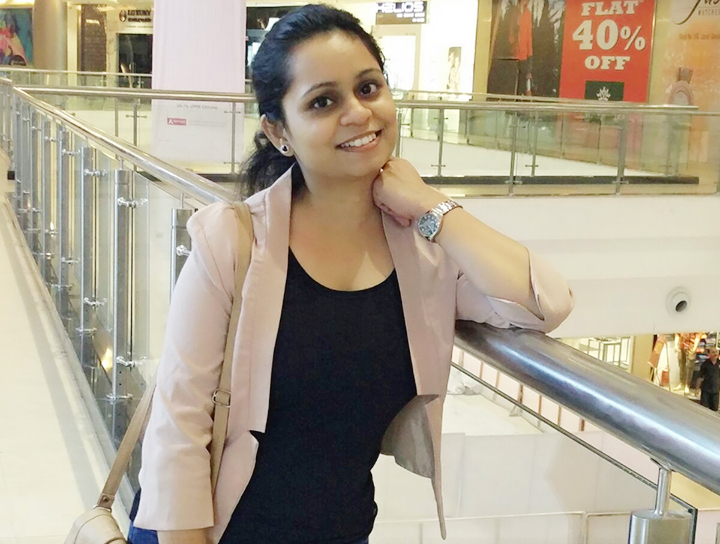 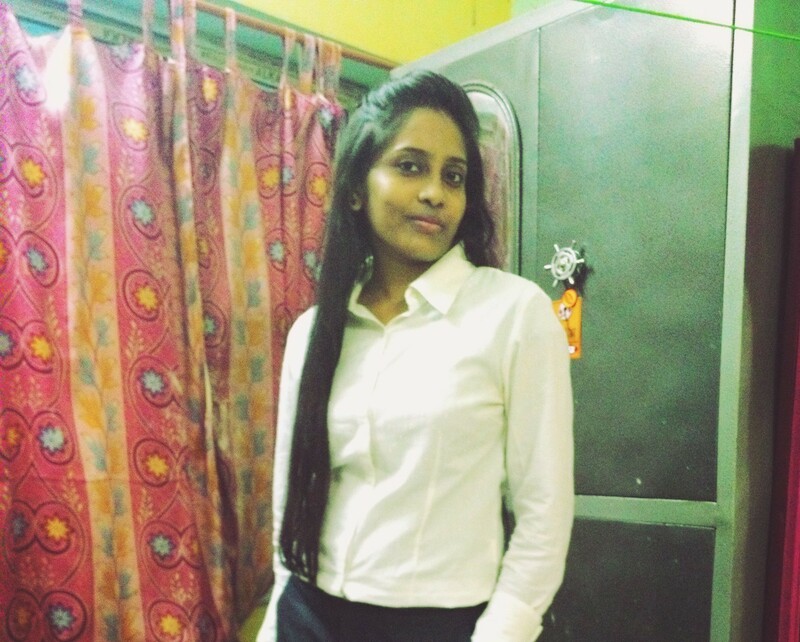 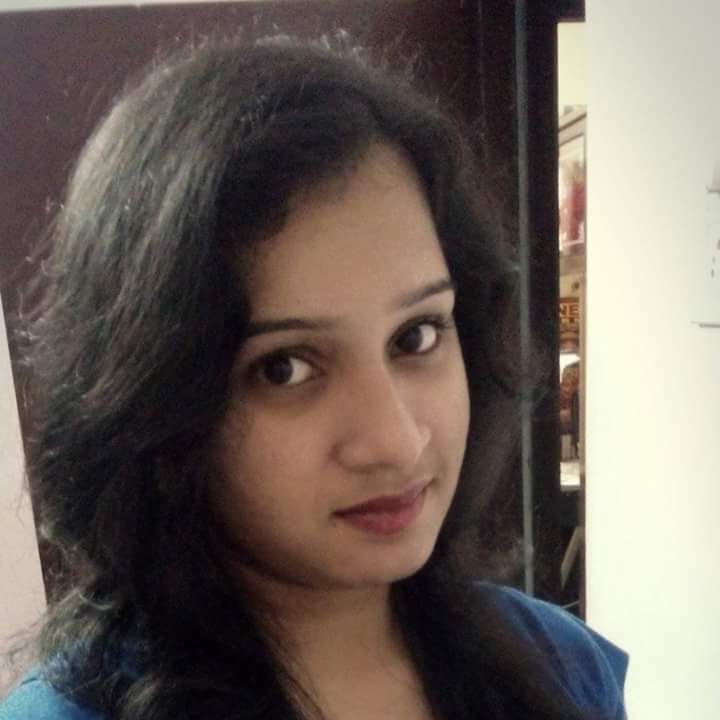 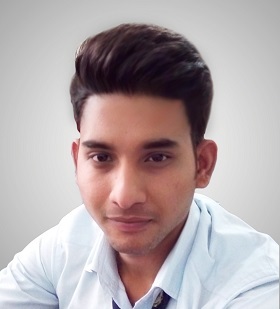 My career objective is to work with such a company where I could make full use of my skills and knowledge acquired by me during my study and projects, enhance them and earn more profit for my company. 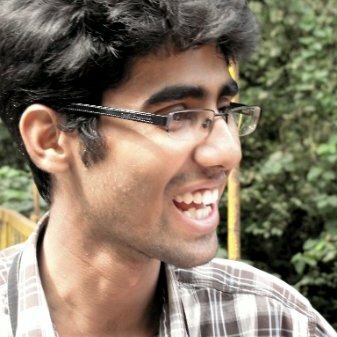 Kshitij: Companies were coming for our campus recruitment. 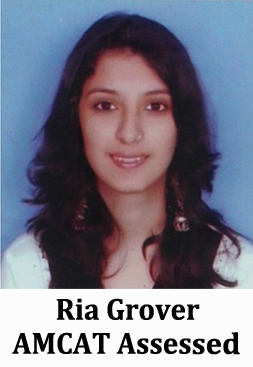 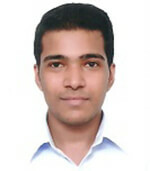 I performed well in all of them and also got selected in one of the company. 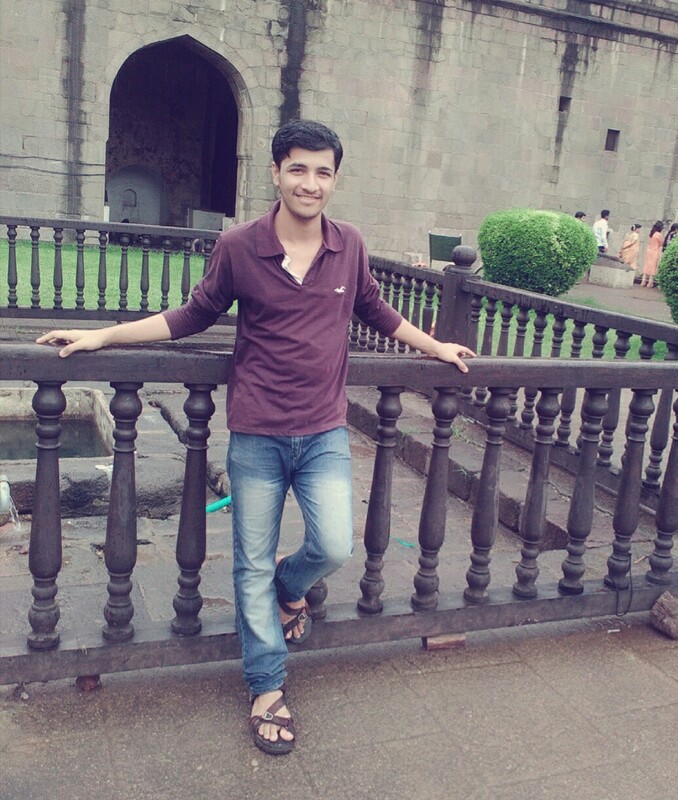 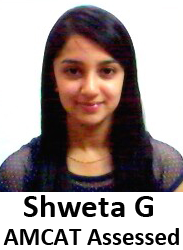 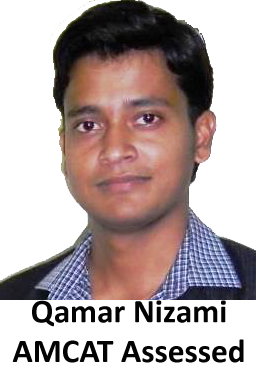 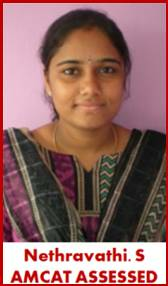 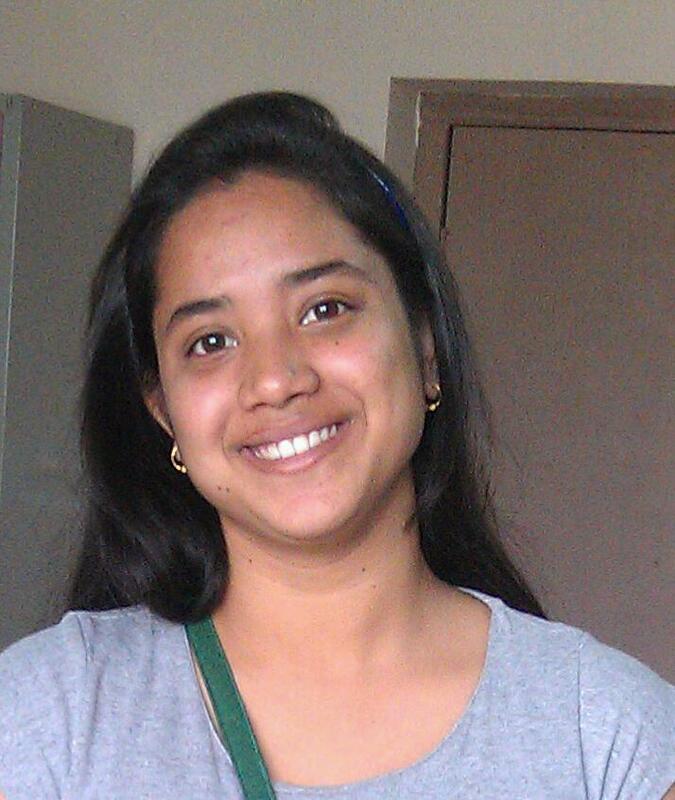 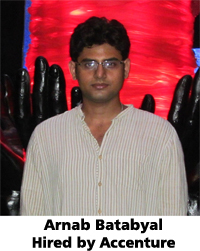 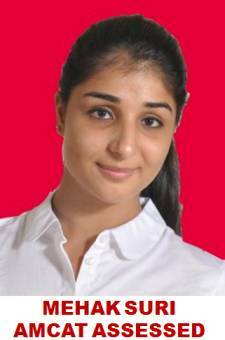 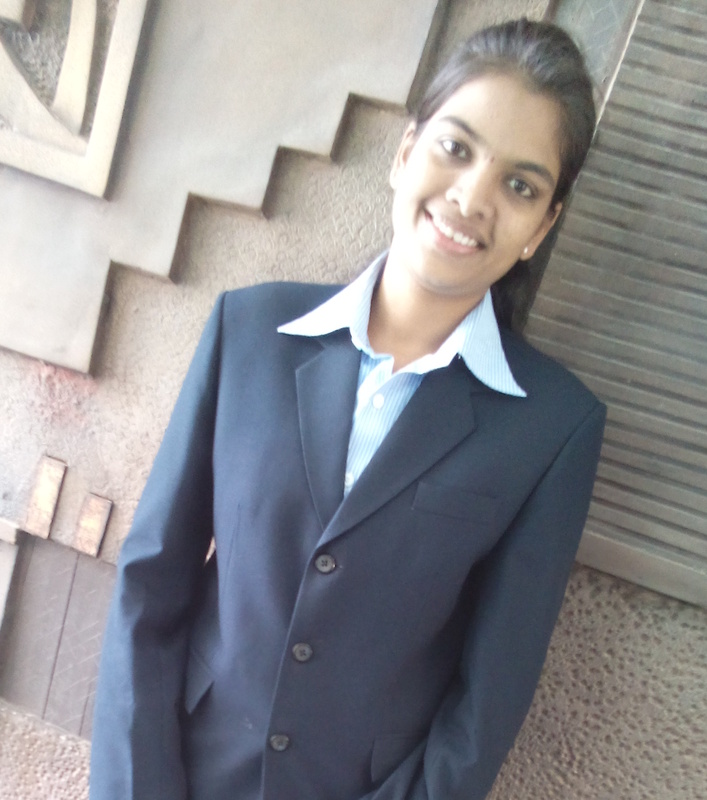 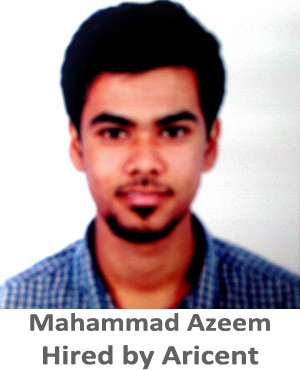 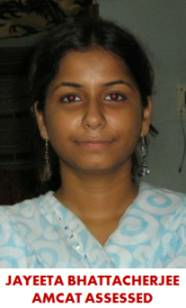 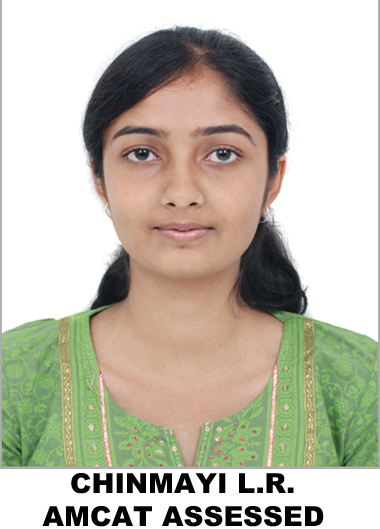 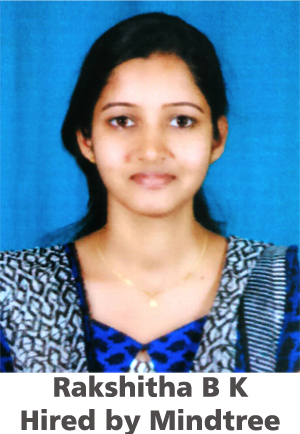 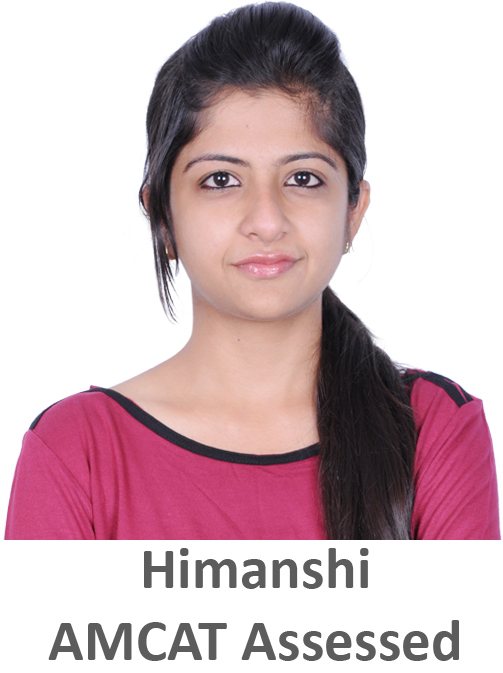 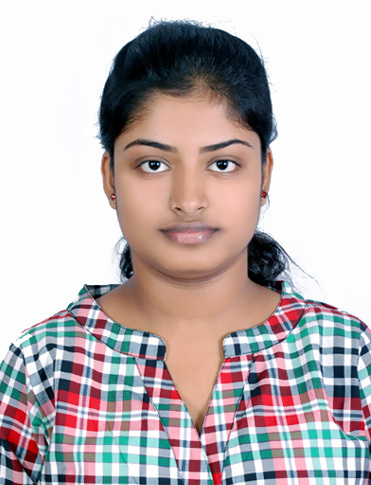 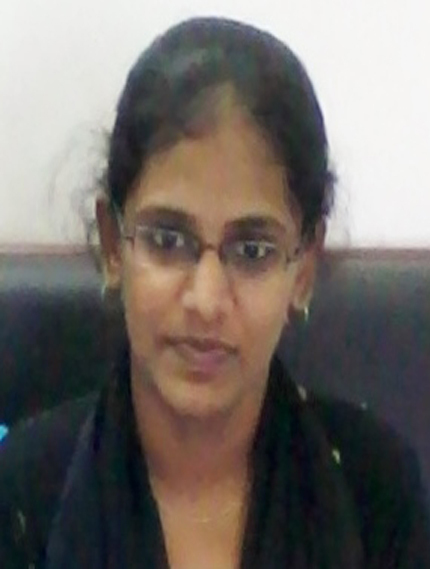 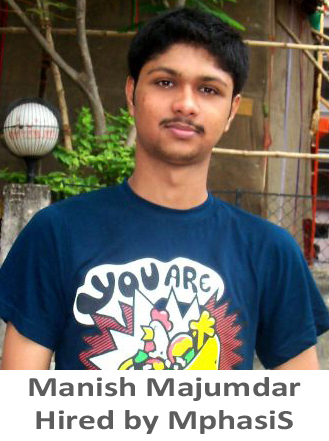 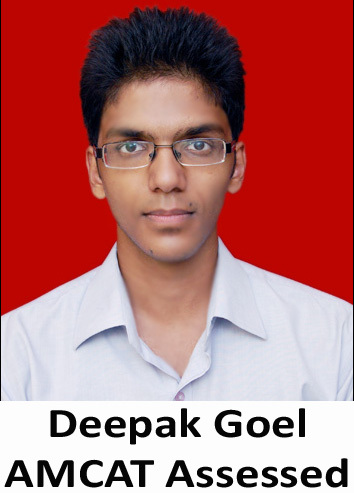 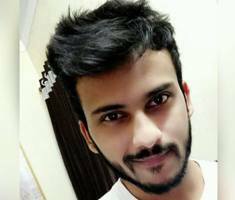 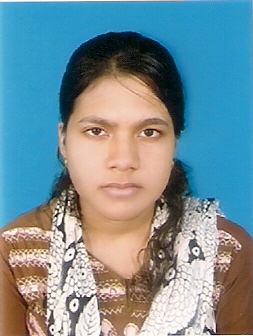 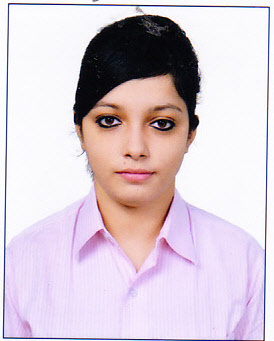 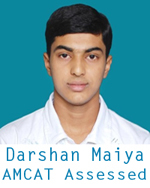 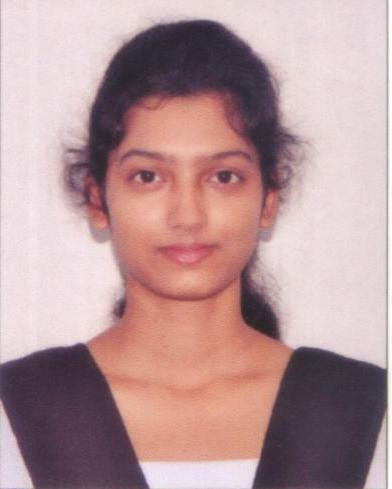 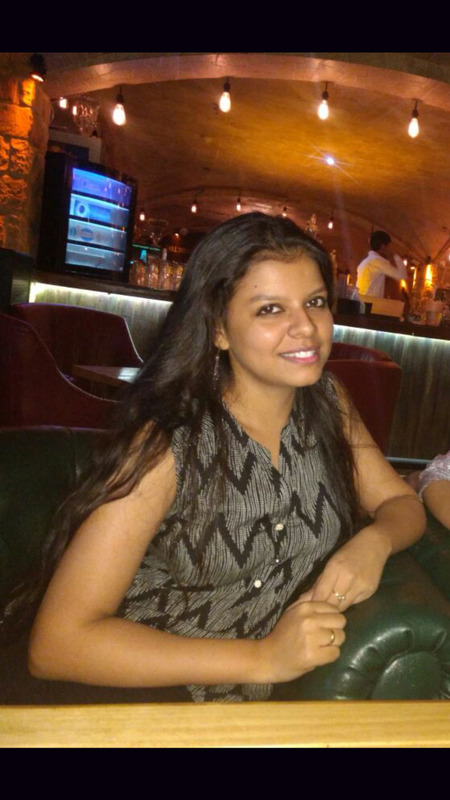 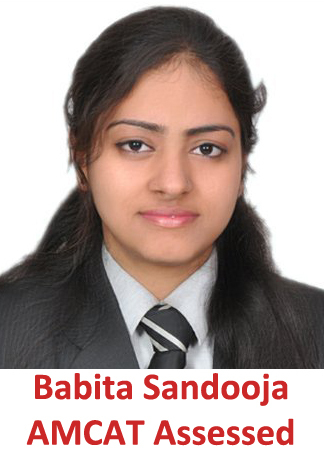 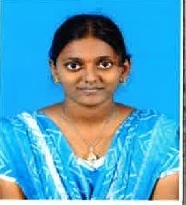 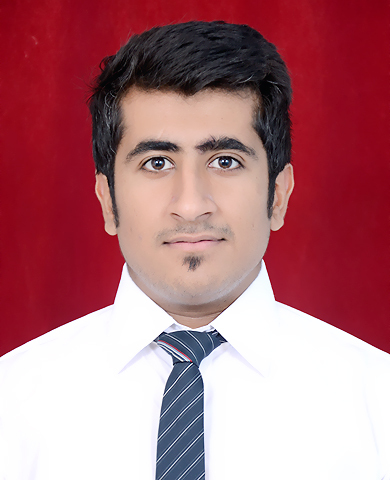 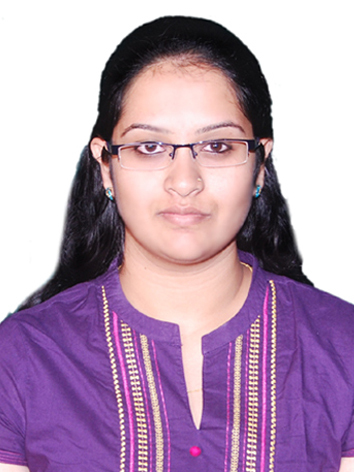 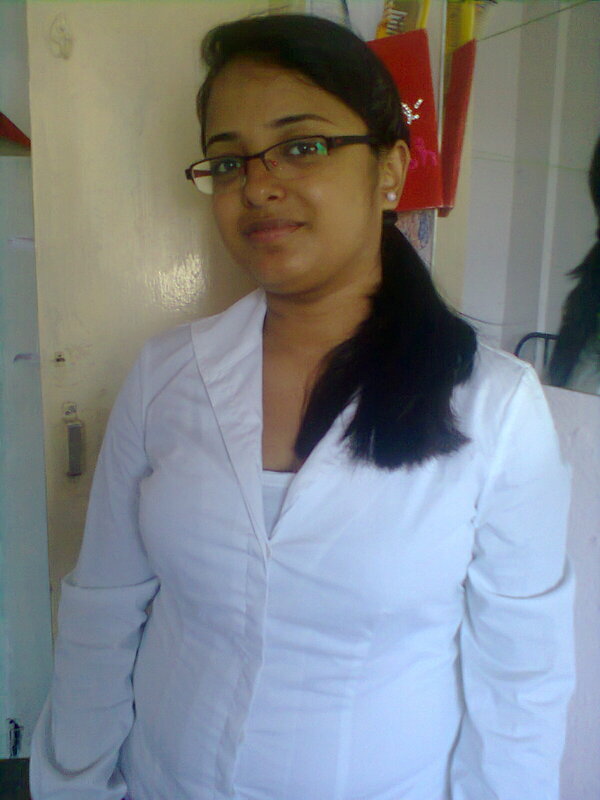 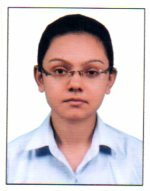 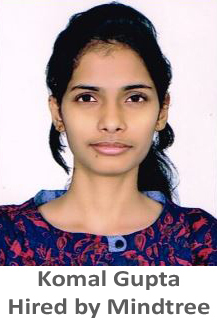 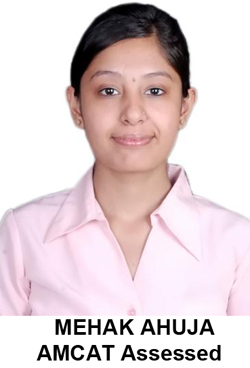 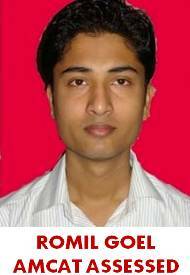 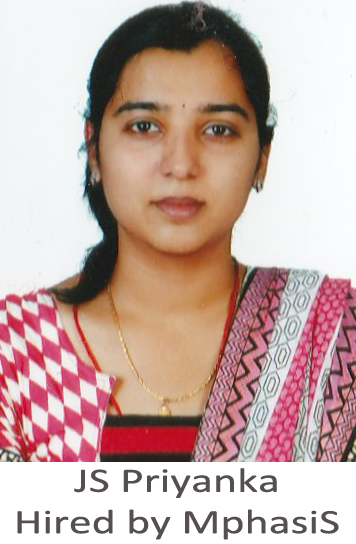 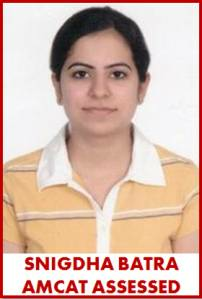 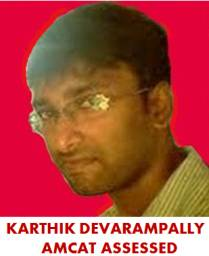 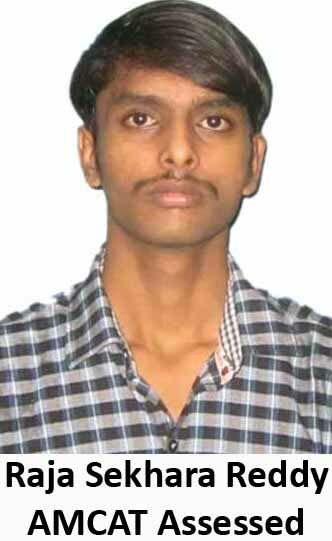 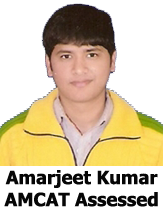 I performed well in AMCAT through which I got the opportunity for Ways2Capital. 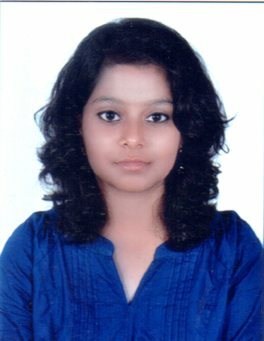 I performed again and got selected. 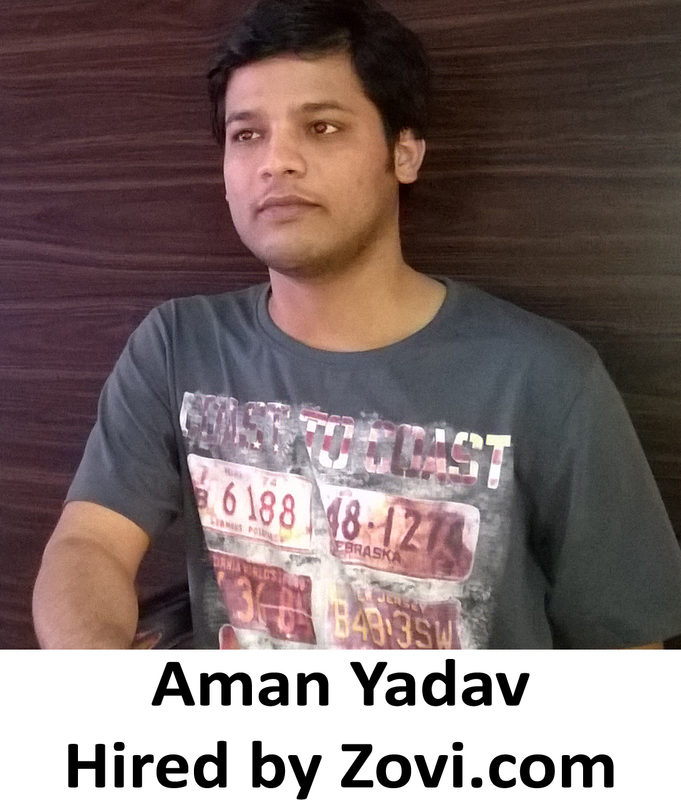 Aspiring Minds: Tell us about your experience post giving the AMCAT test and how AMCAT helped you in getting the job at Ways2Capital? 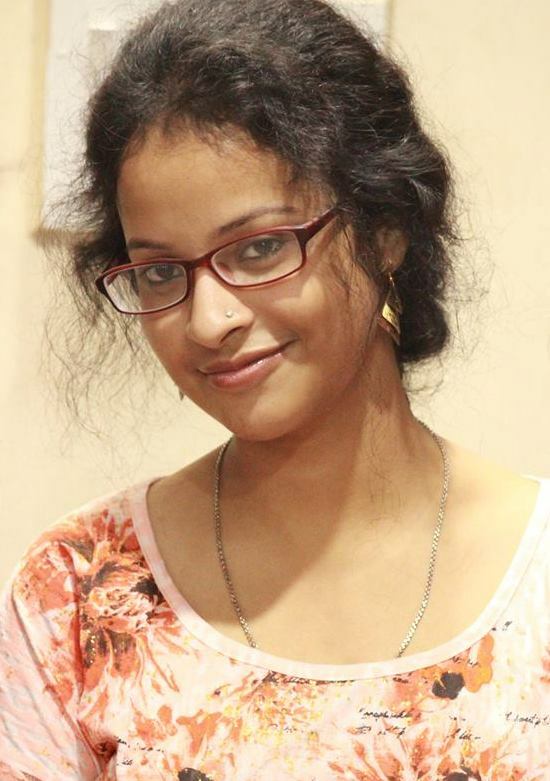 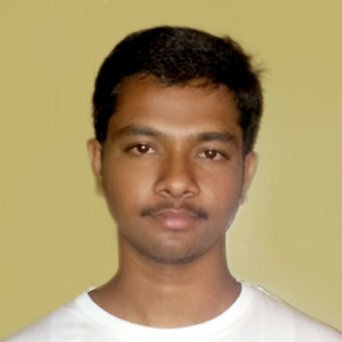 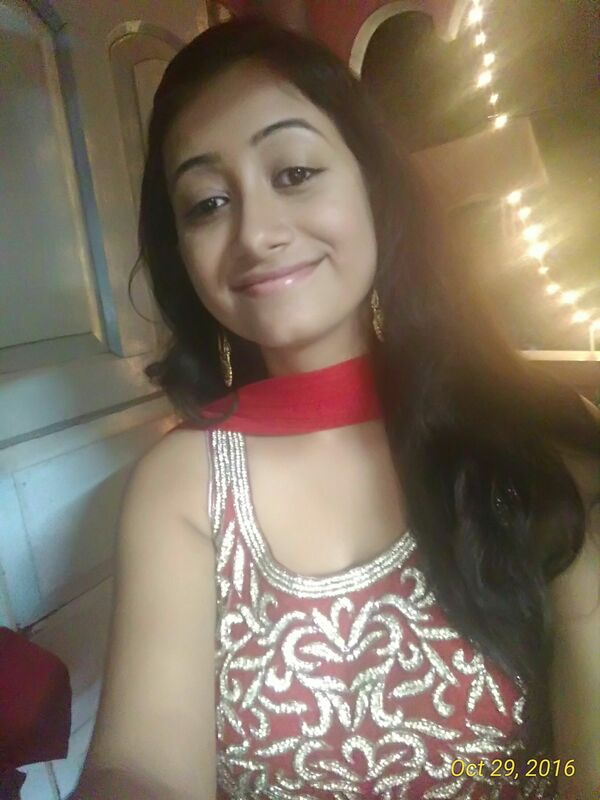 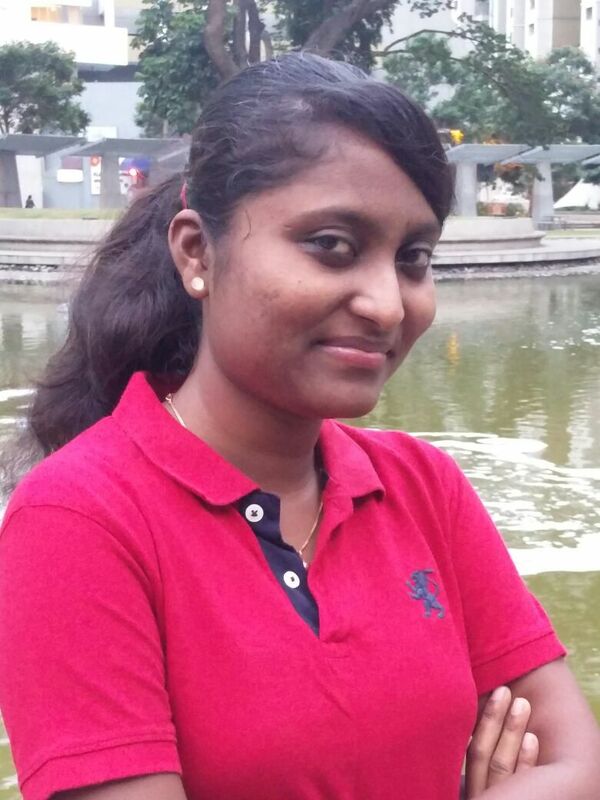 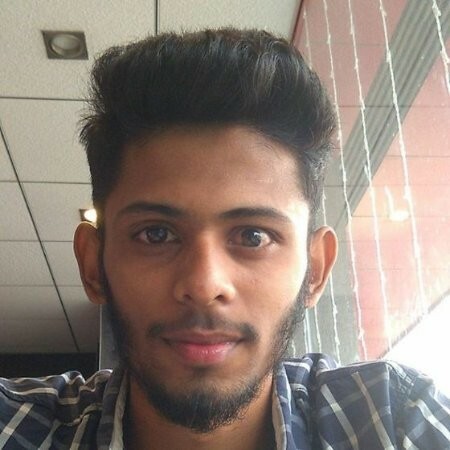 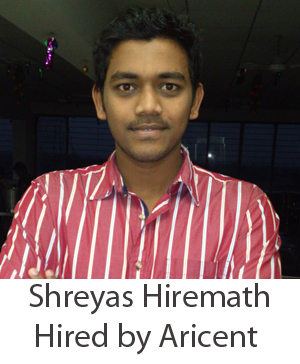 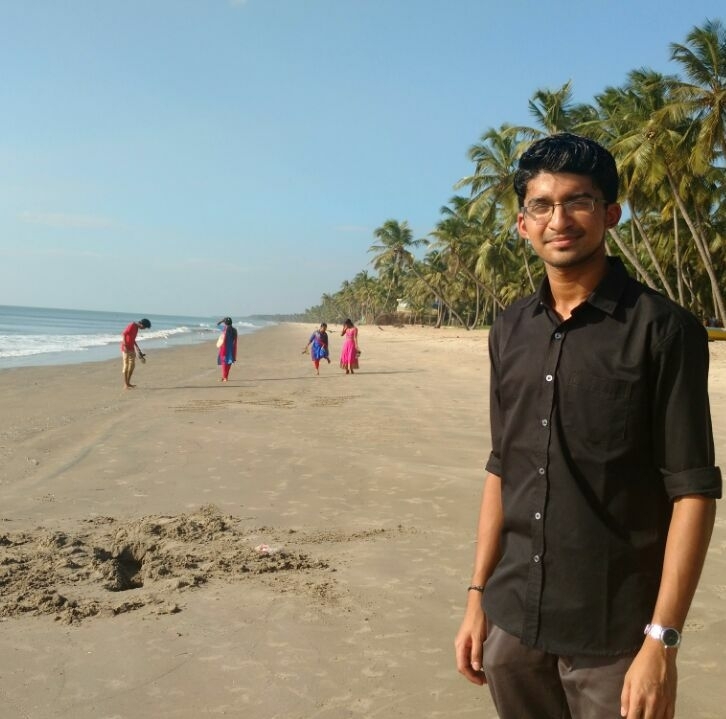 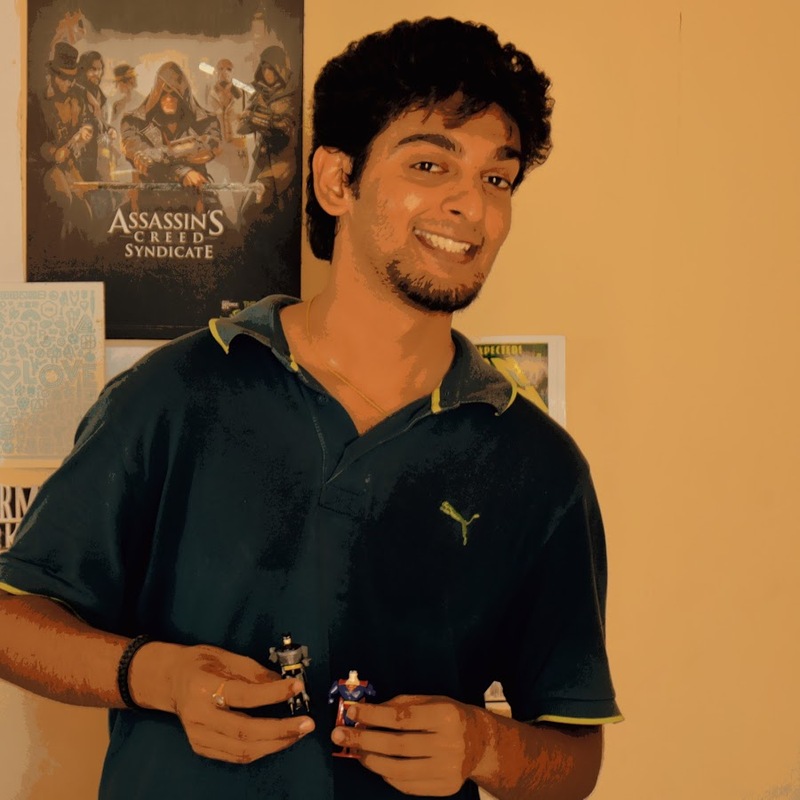 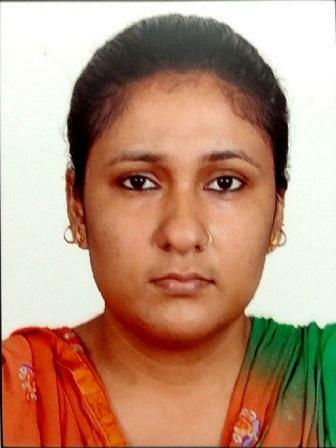 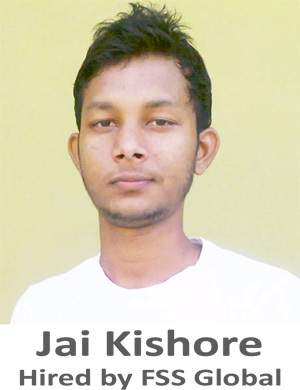 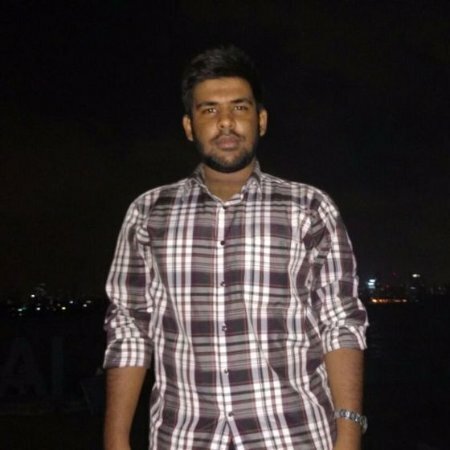 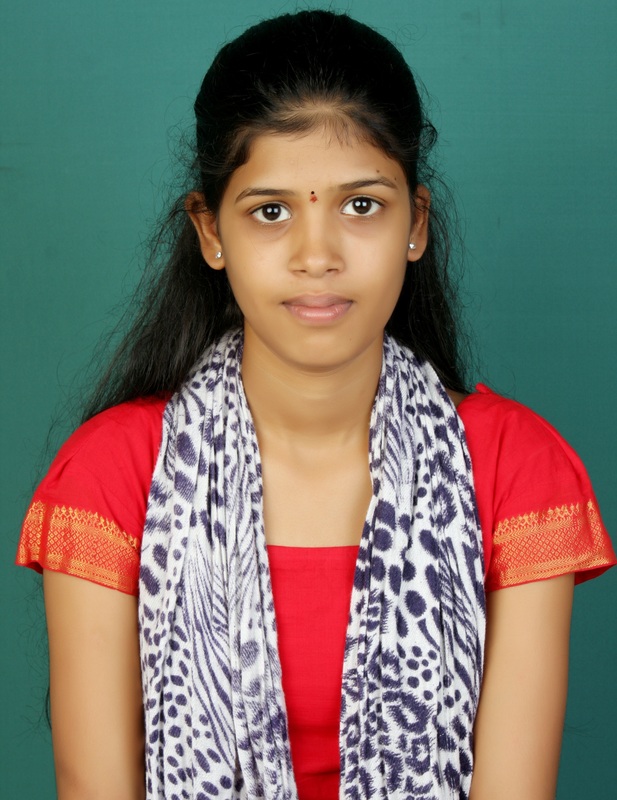 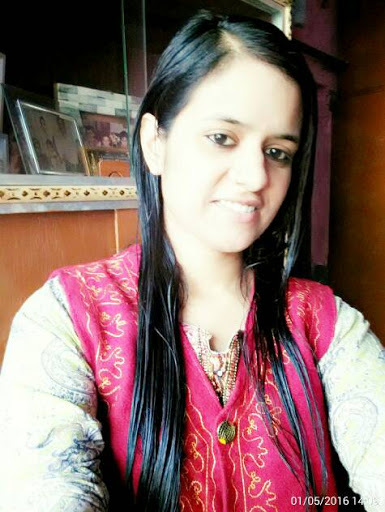 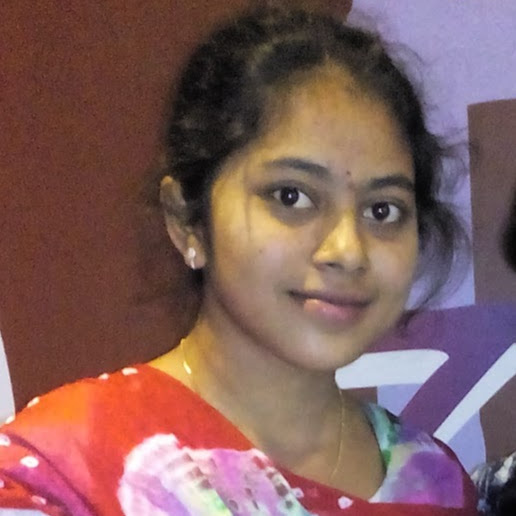 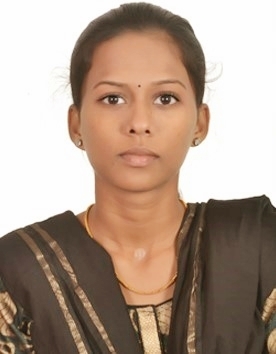 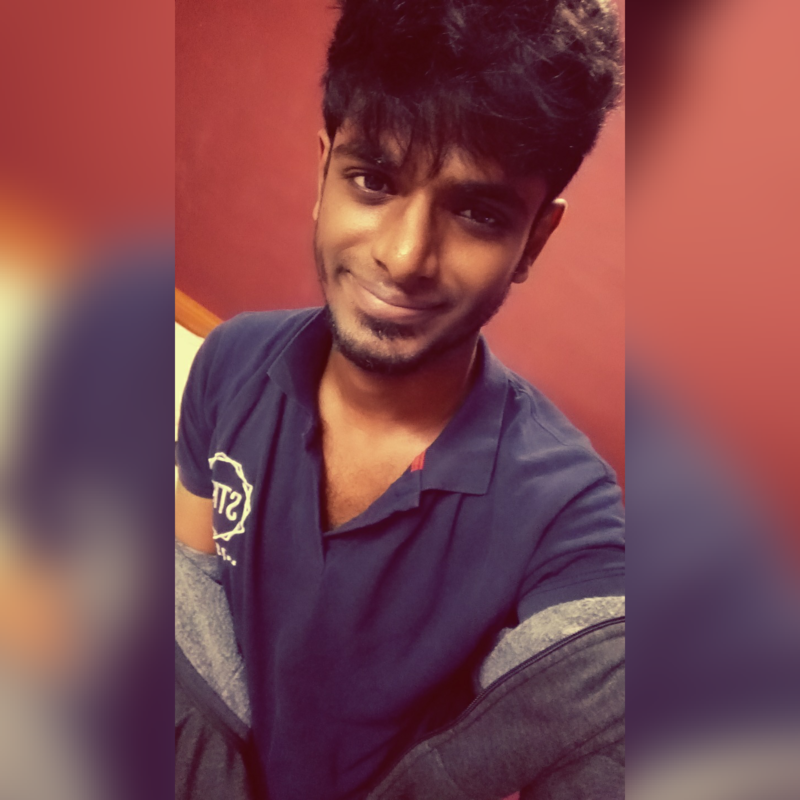 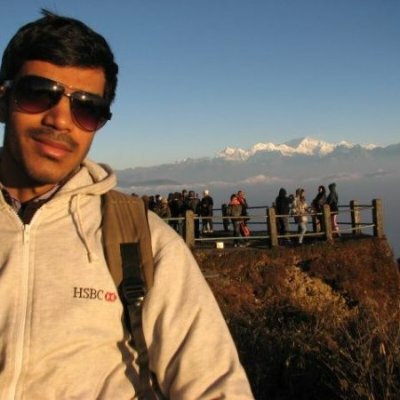 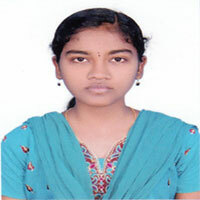 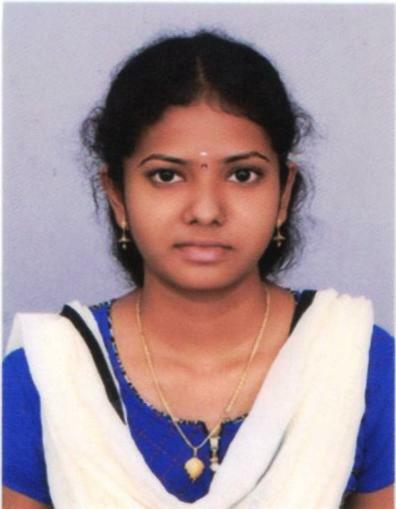 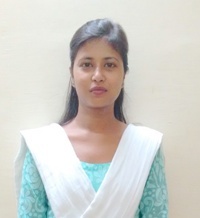 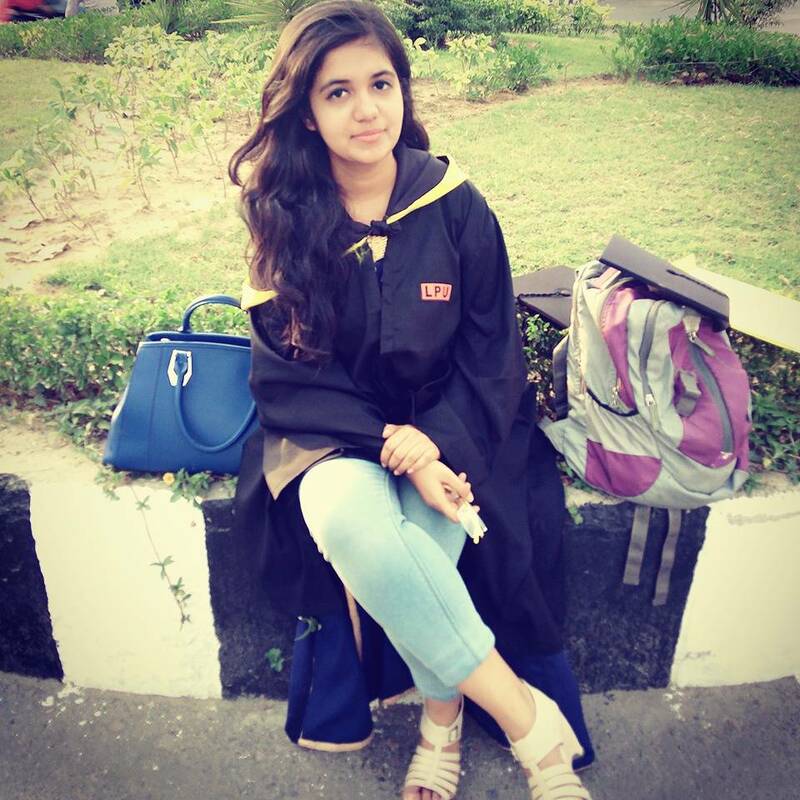 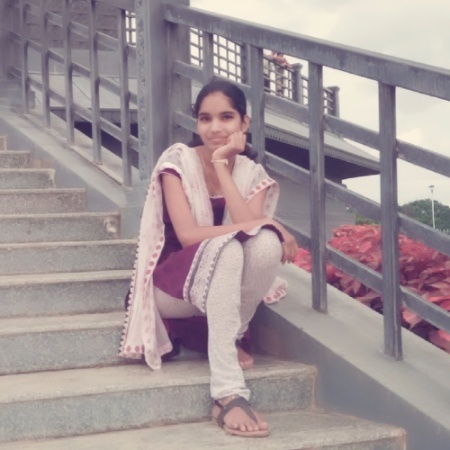 Kshitij: I performed well in AMCAT and got job opportunities from them. 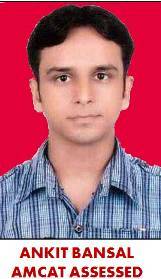 I got the opportunity from Ways2Capital thgrough AMCAT and grabbed it. 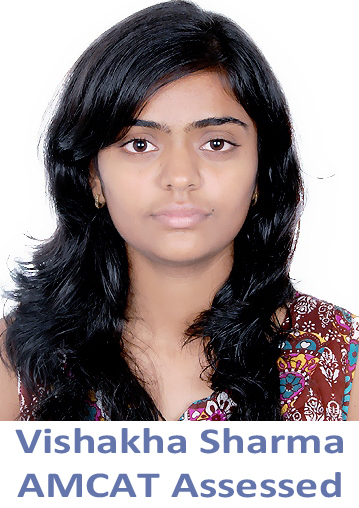 Aspiring Minds is doing a good job by recognizing the talent and I appreciate their work. 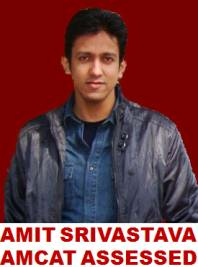 Thank you Aspiring Minds. 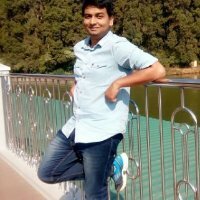 Kshitij: Of Course I will. 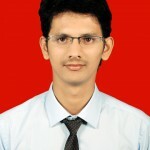 In fact I am doing it right now because I got the opportunity through AMCAT. 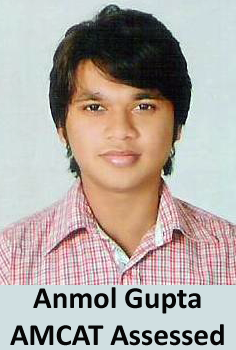 Several of my friends got placed through AMCAT and it is a fantastic employability test. 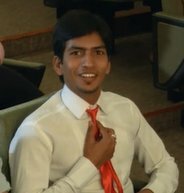 Kshitij: Yes. 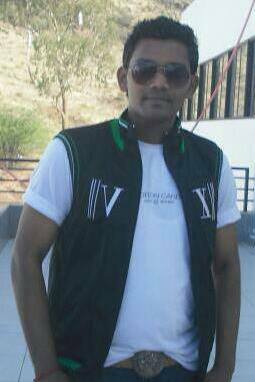 Friends, Believe in yourself, work on your skills and have confidence. 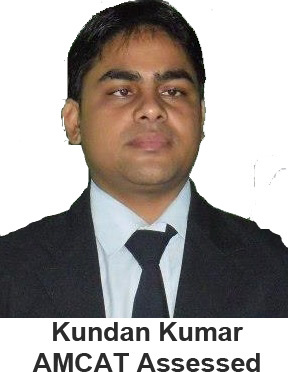 Remember, communication skills are must in any industry and they can be earned only through practice. 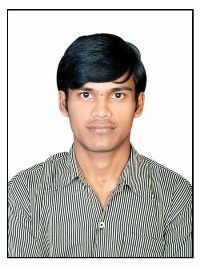 Best wishes to all. 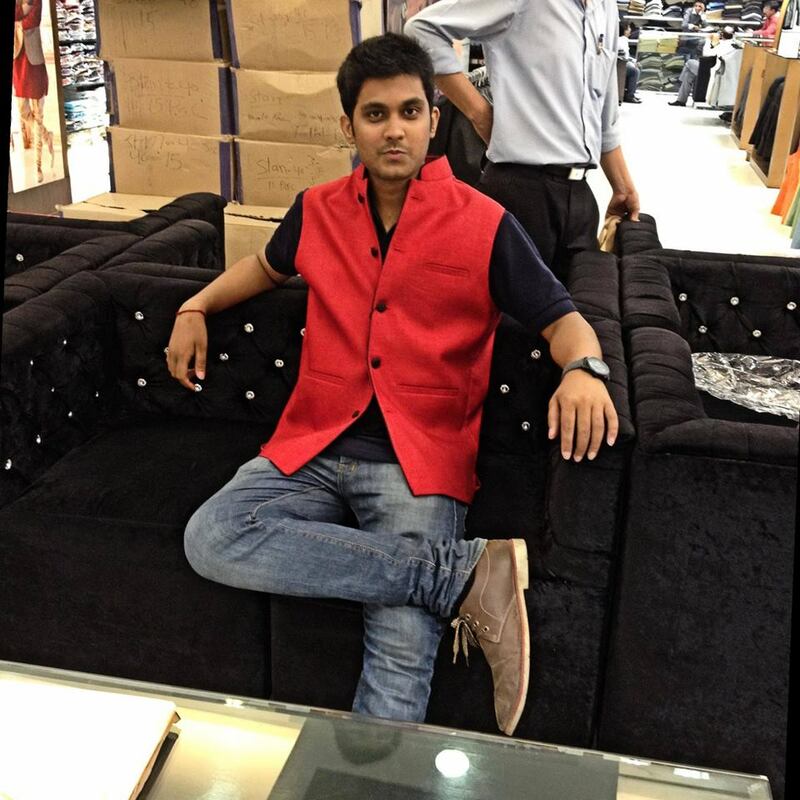 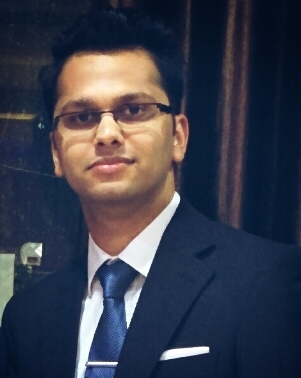 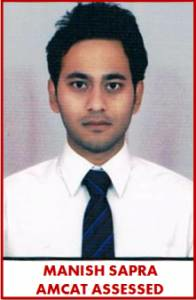 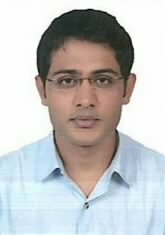 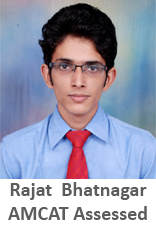 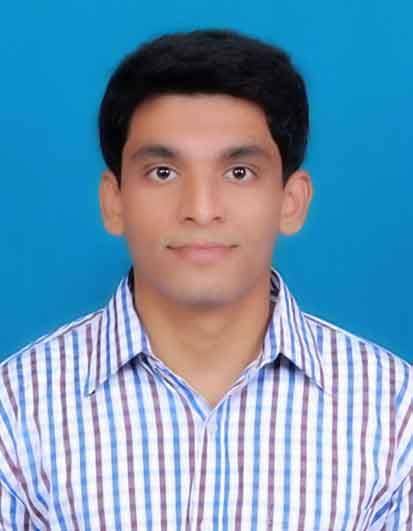 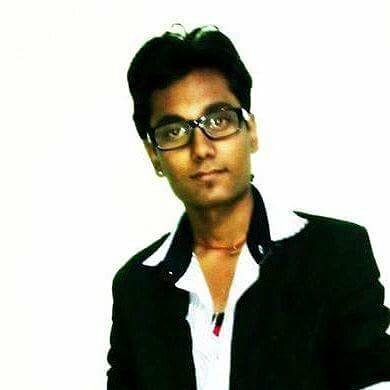 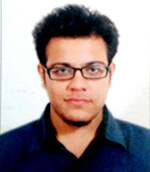 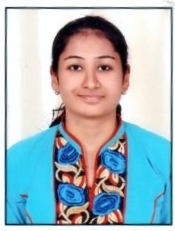 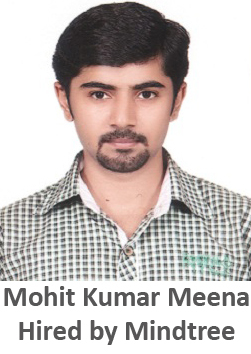 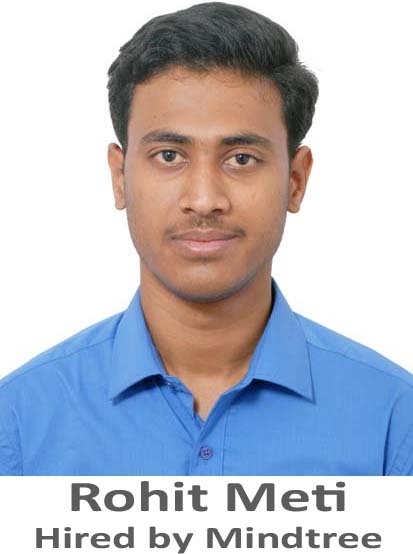 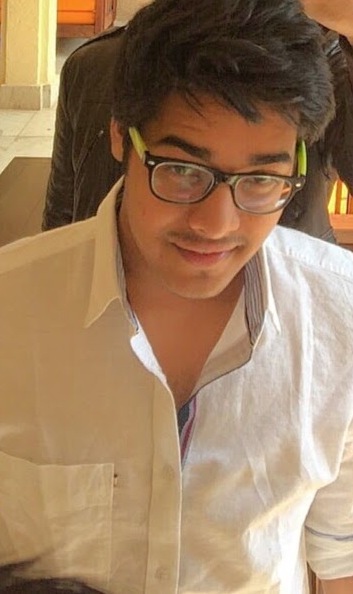 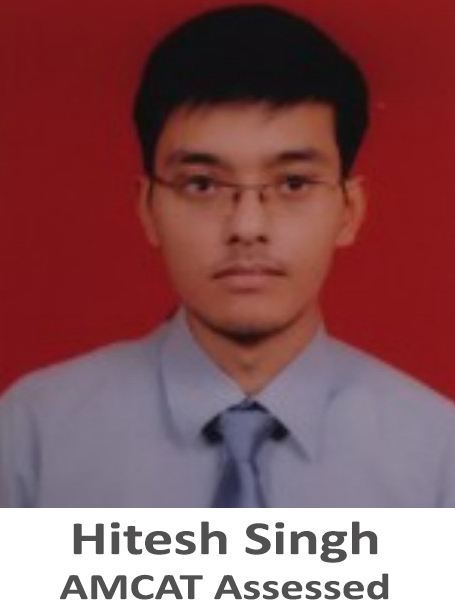 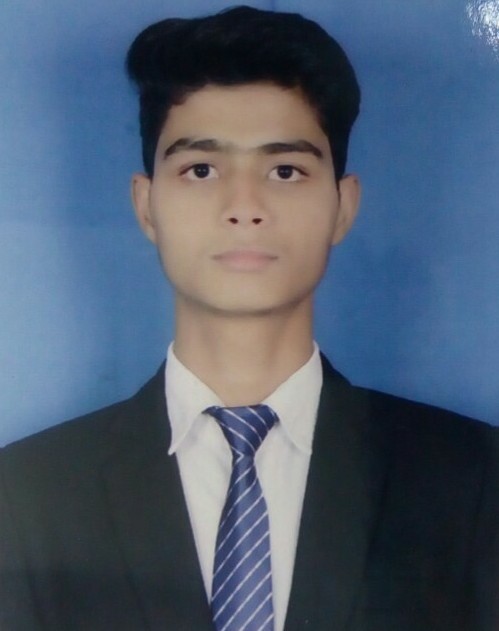 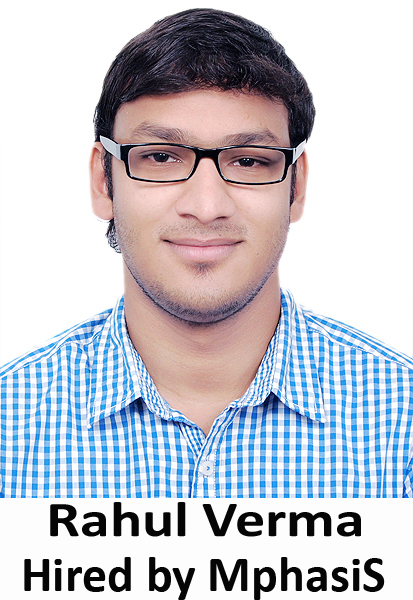 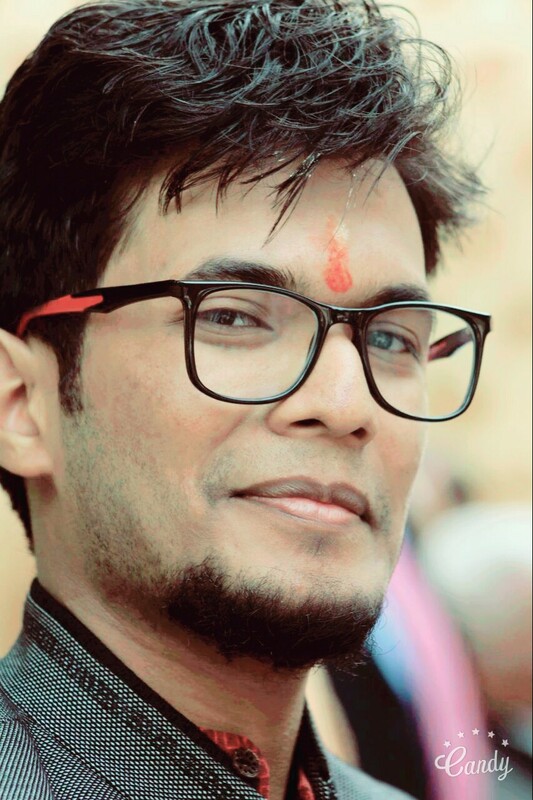 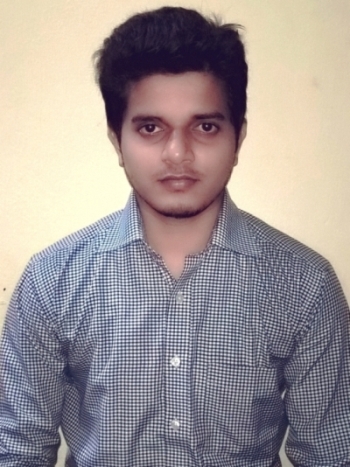 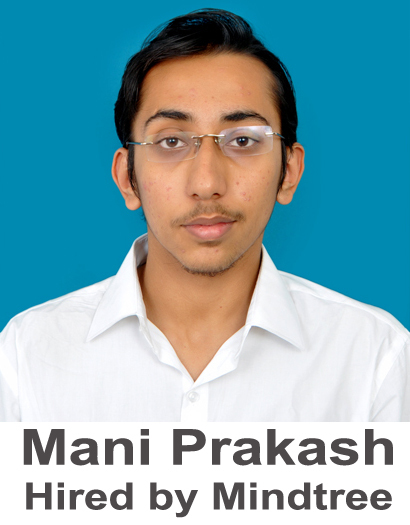 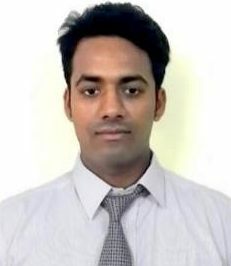 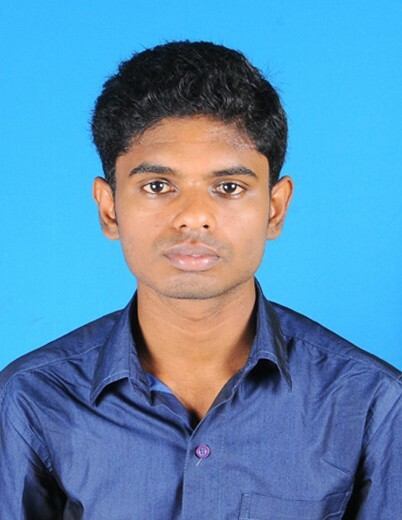 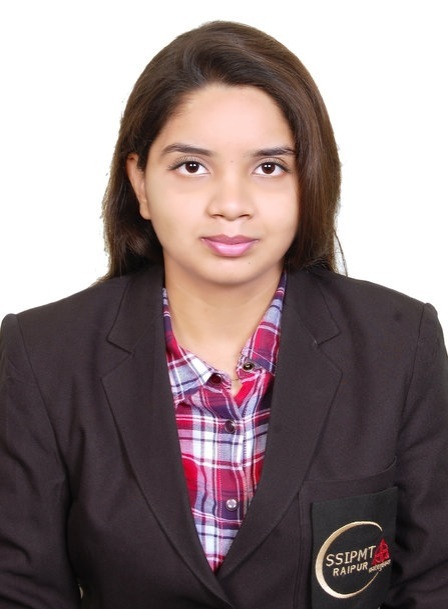 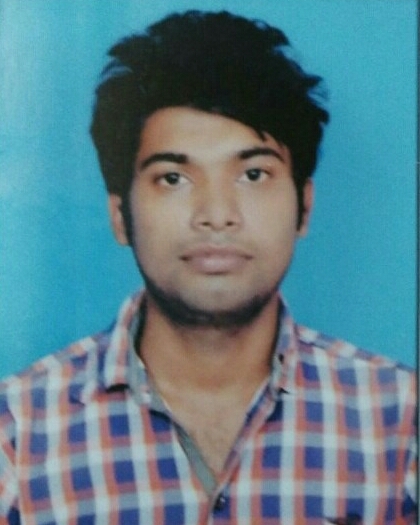 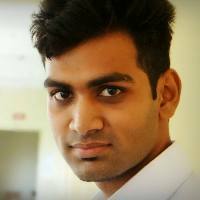 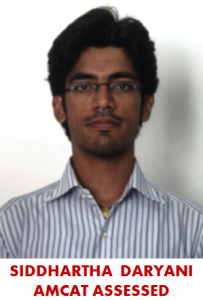 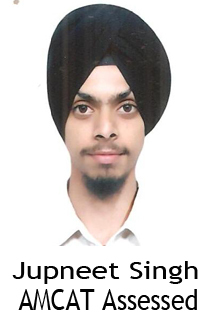 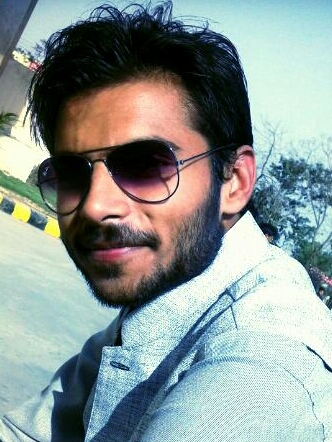 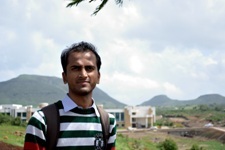 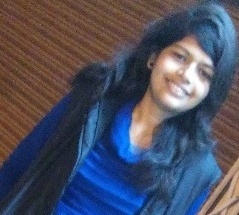 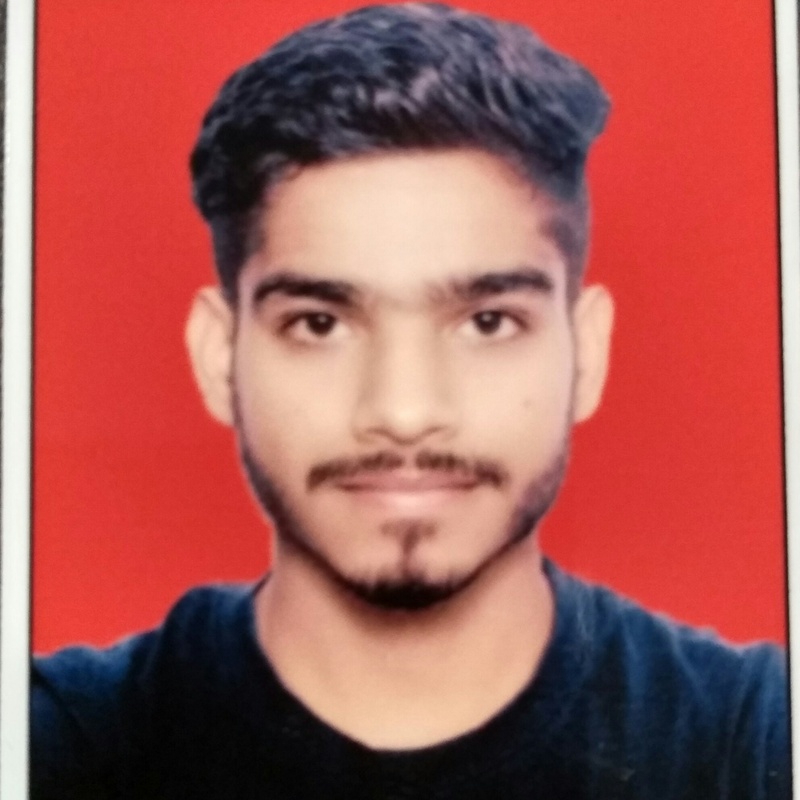 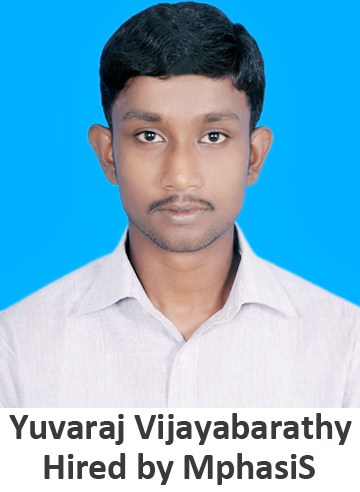 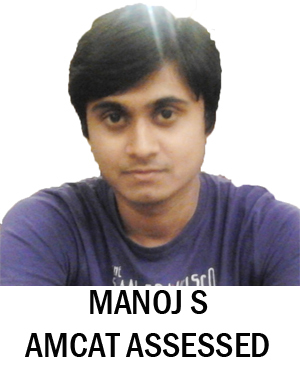 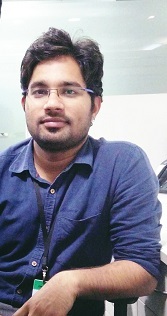 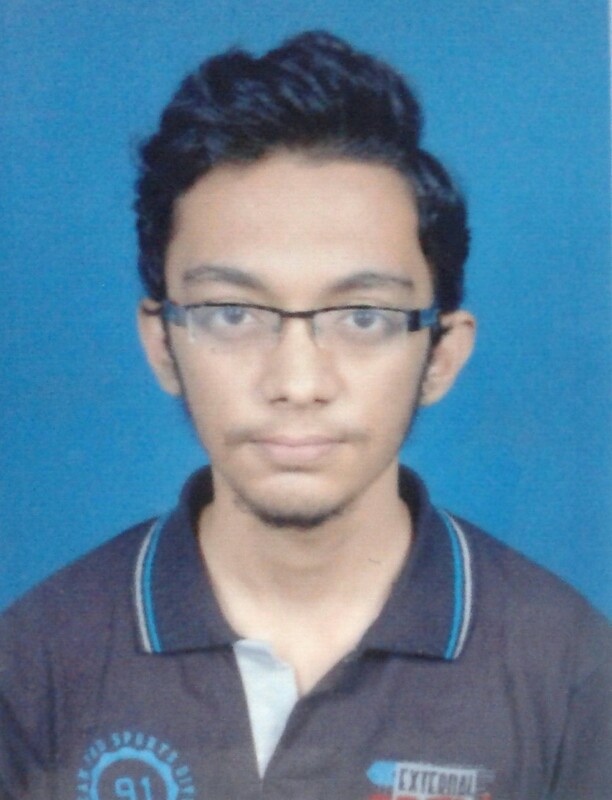 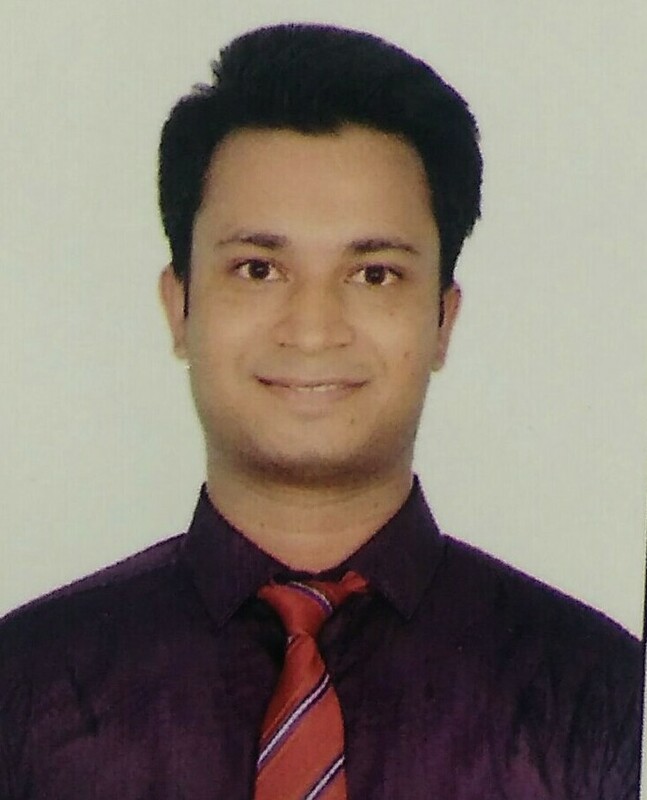 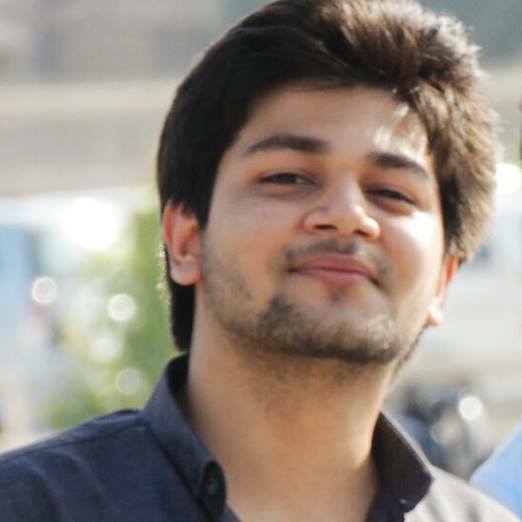 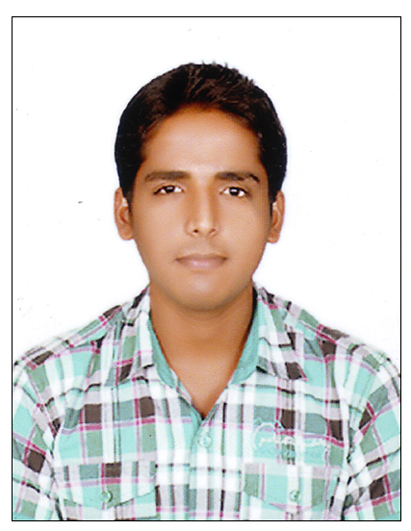 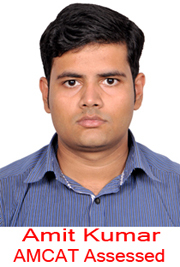 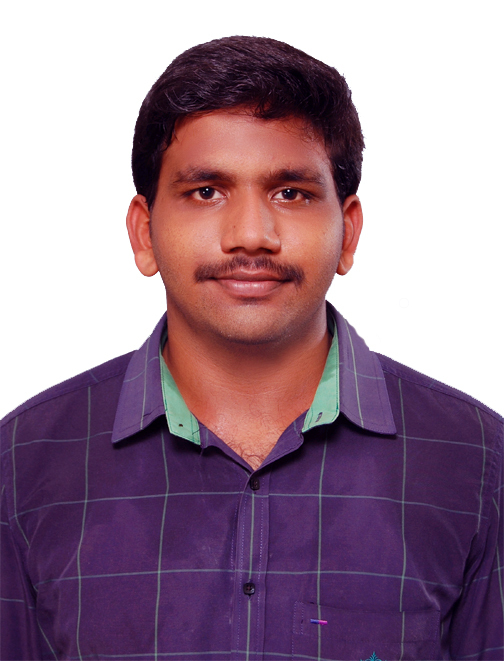 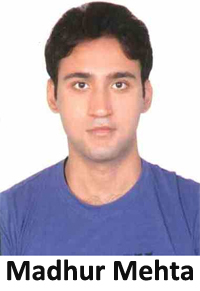 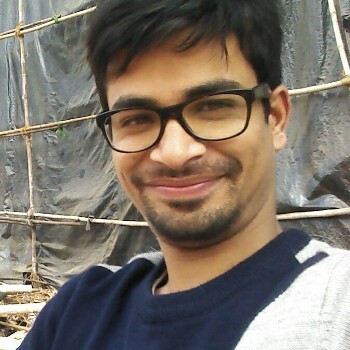 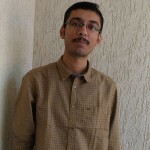 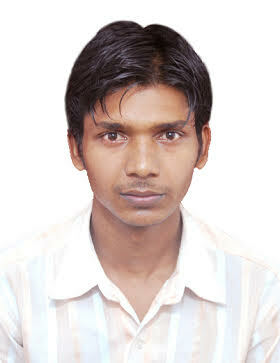 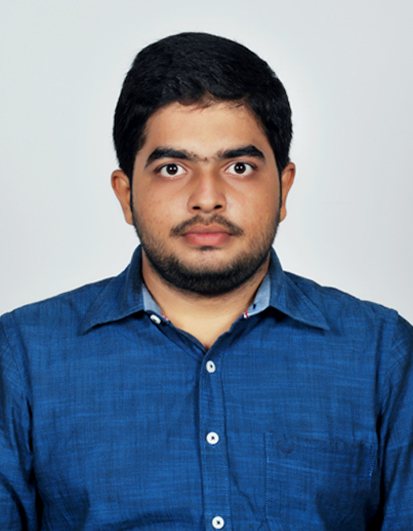 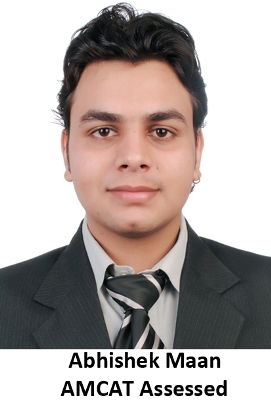 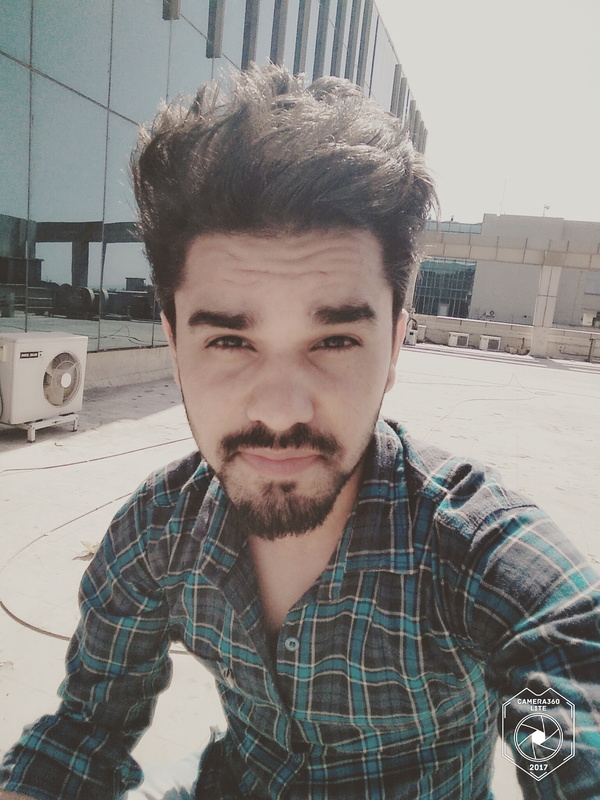 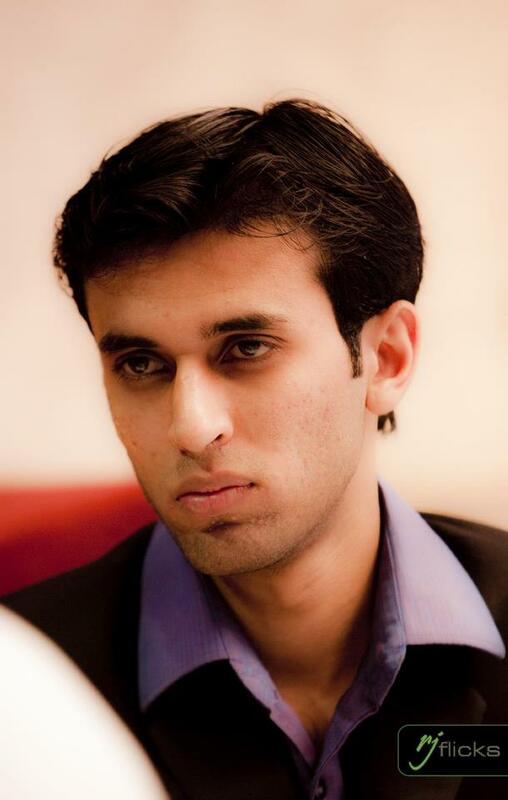 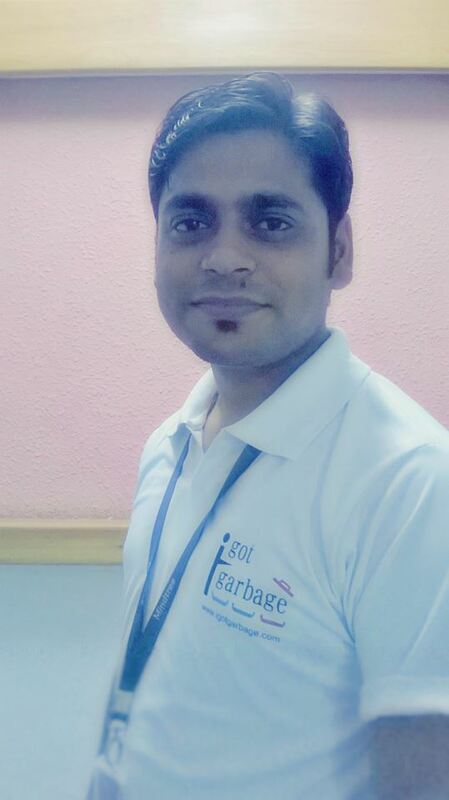 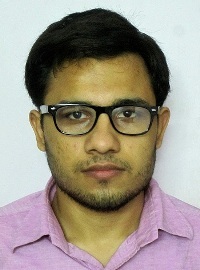 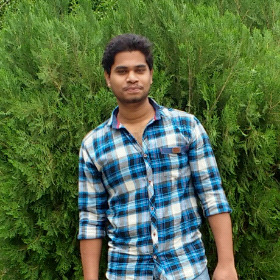 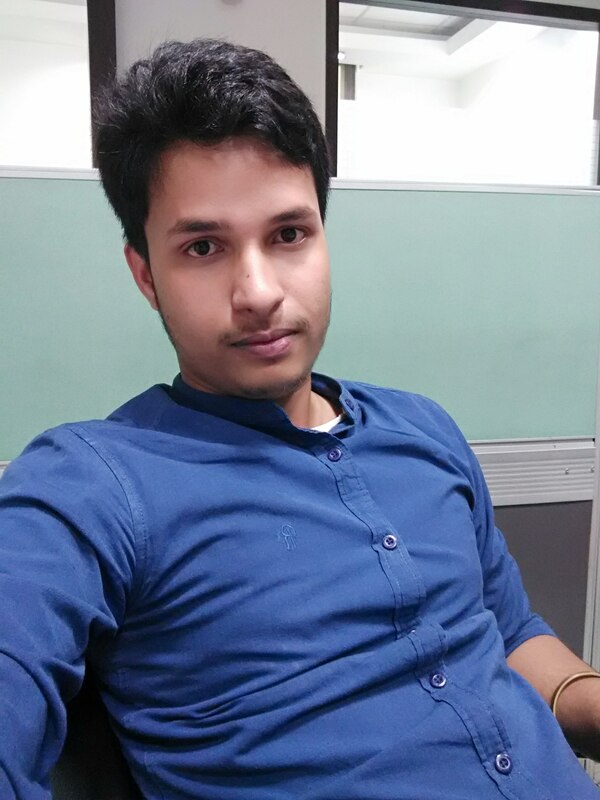 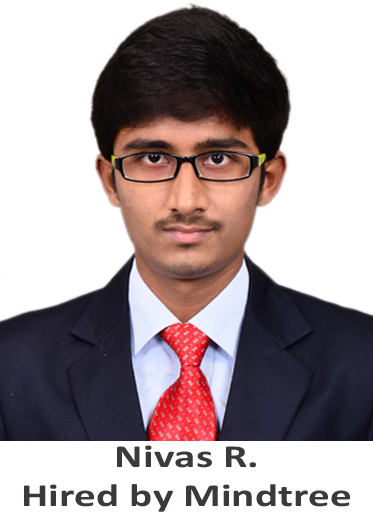 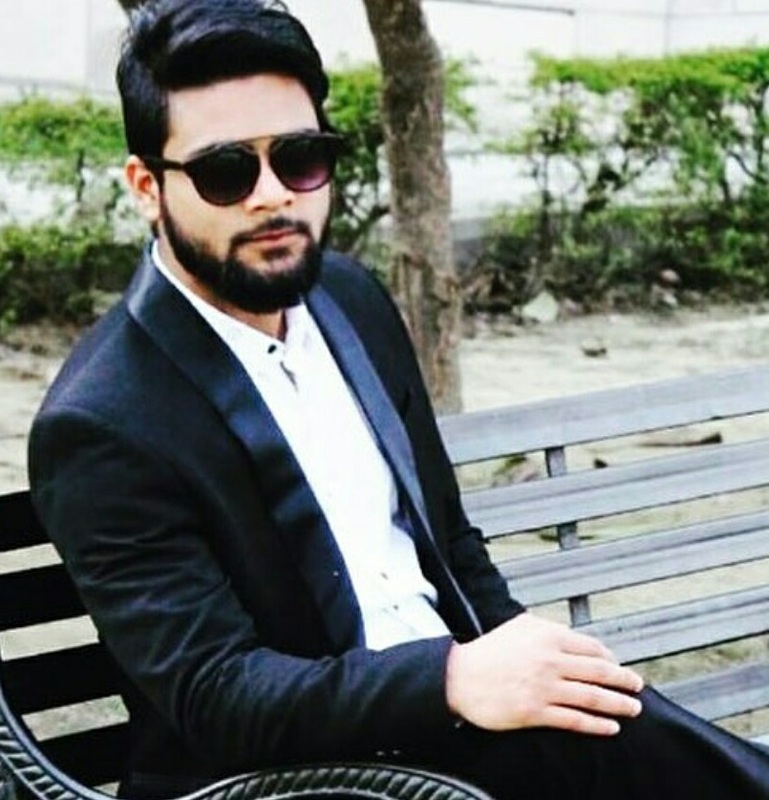 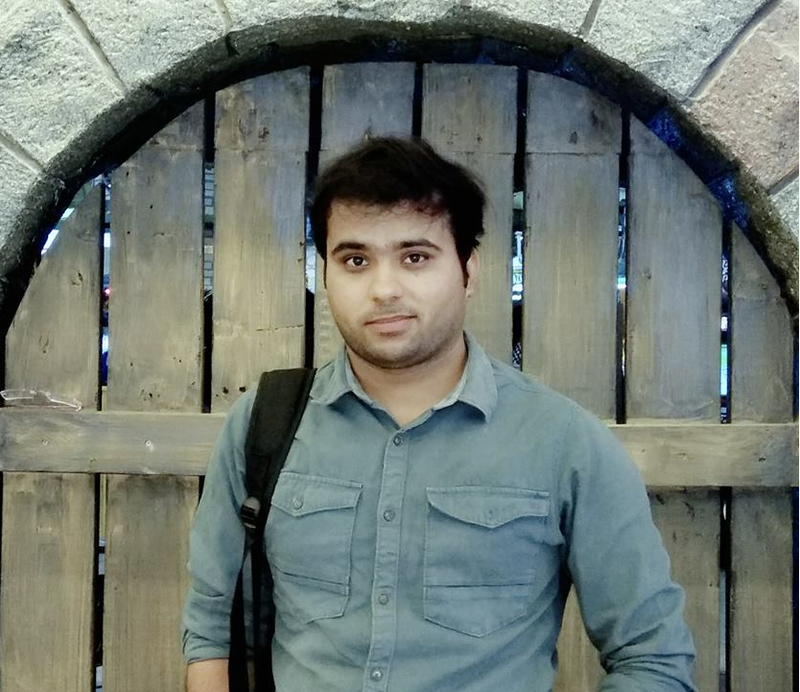 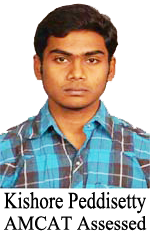 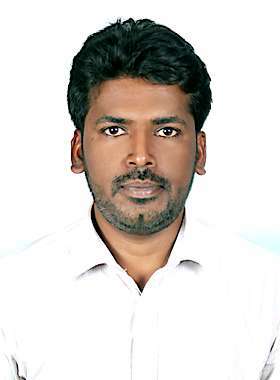 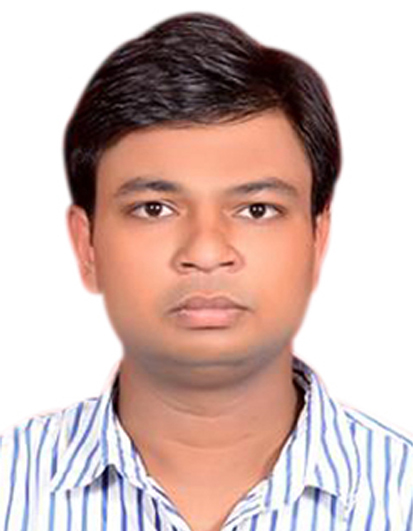 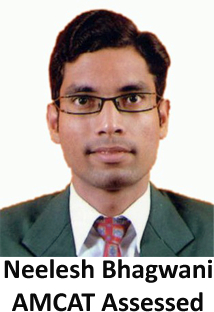 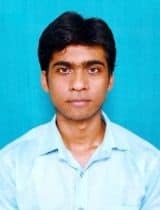 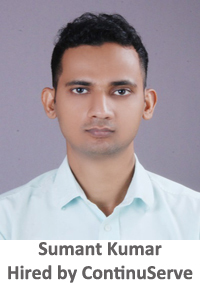 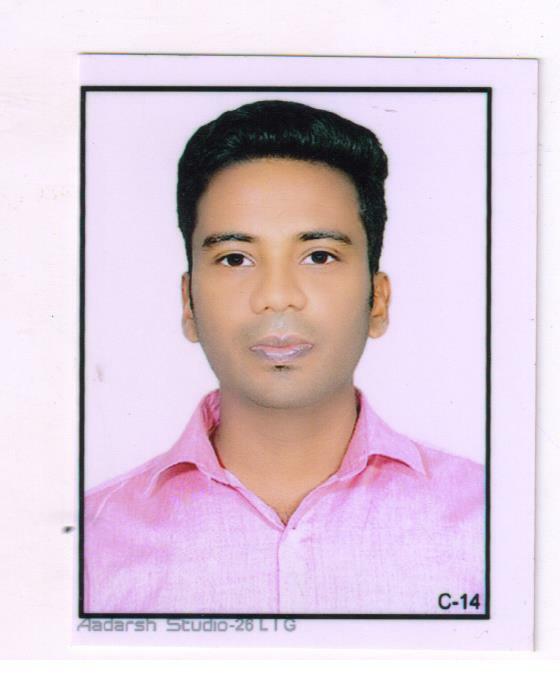 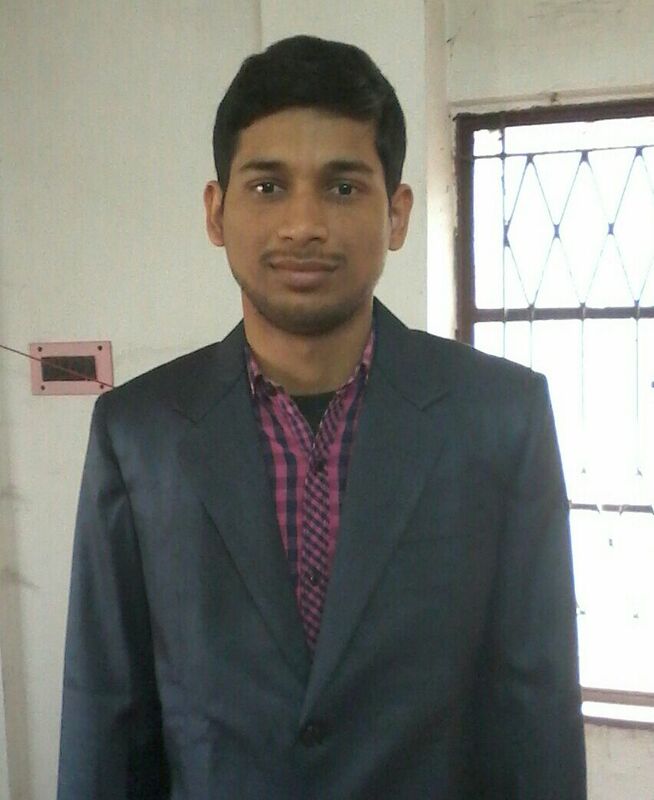 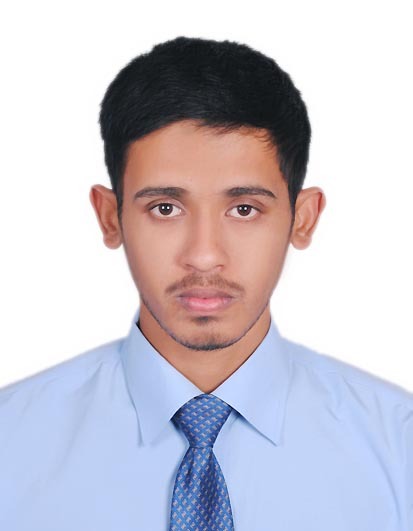 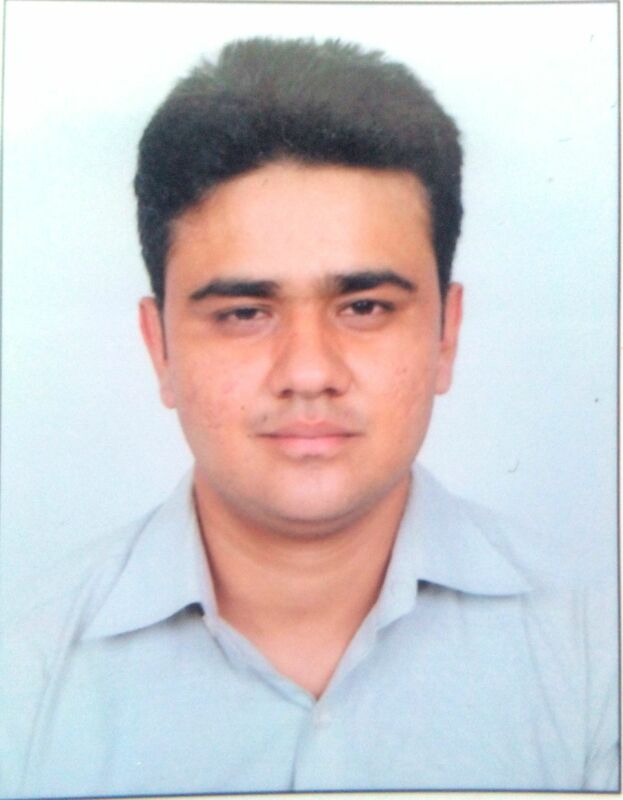 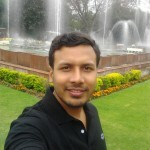 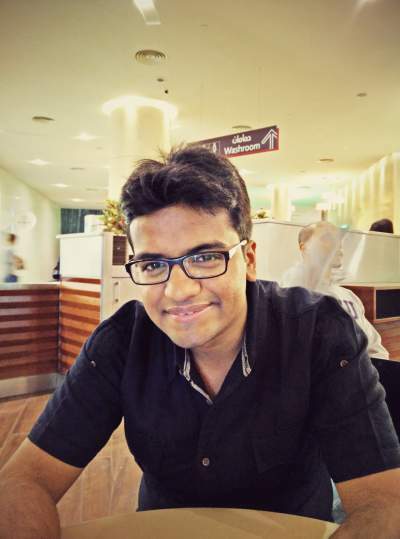 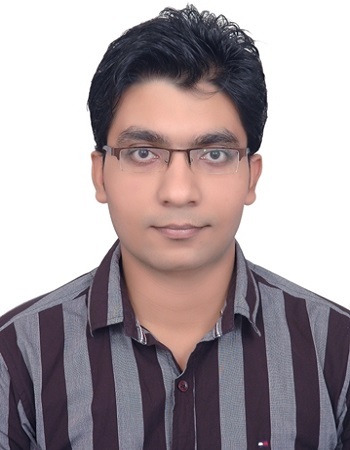 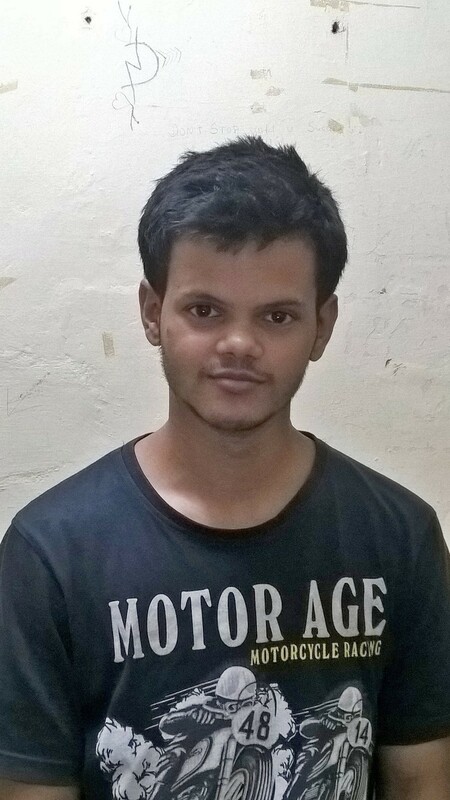 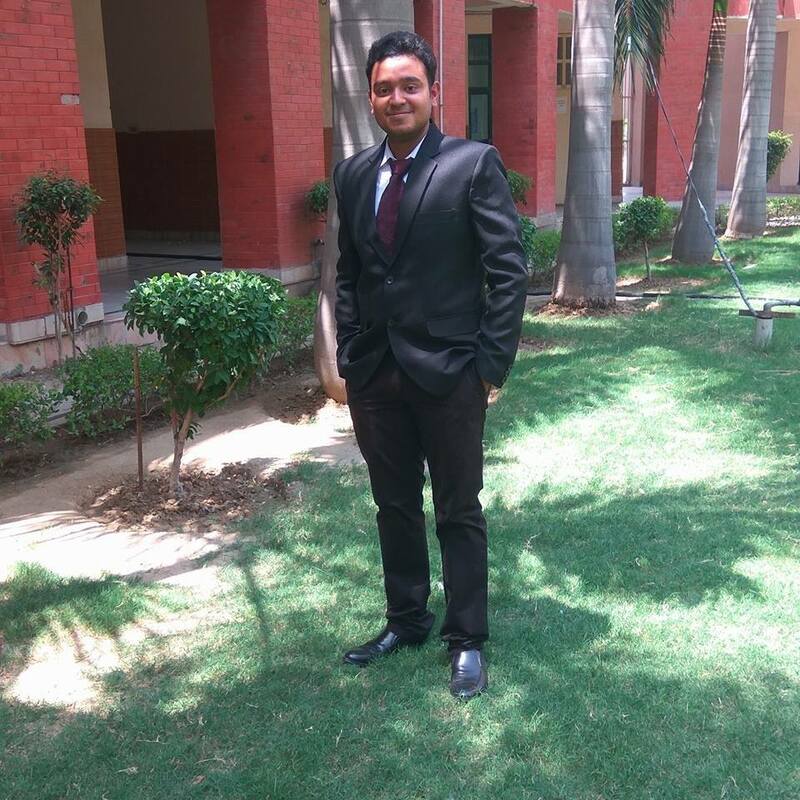 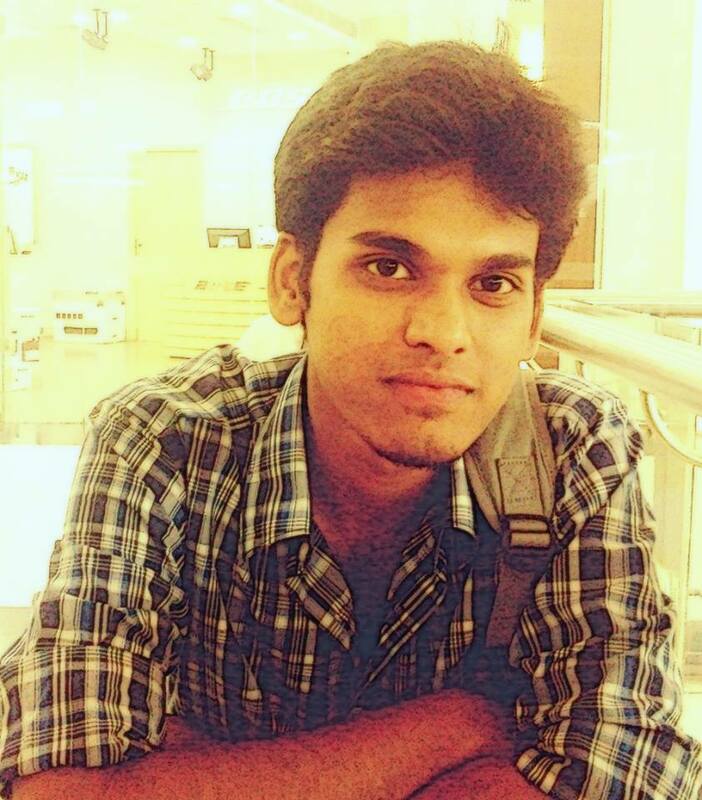 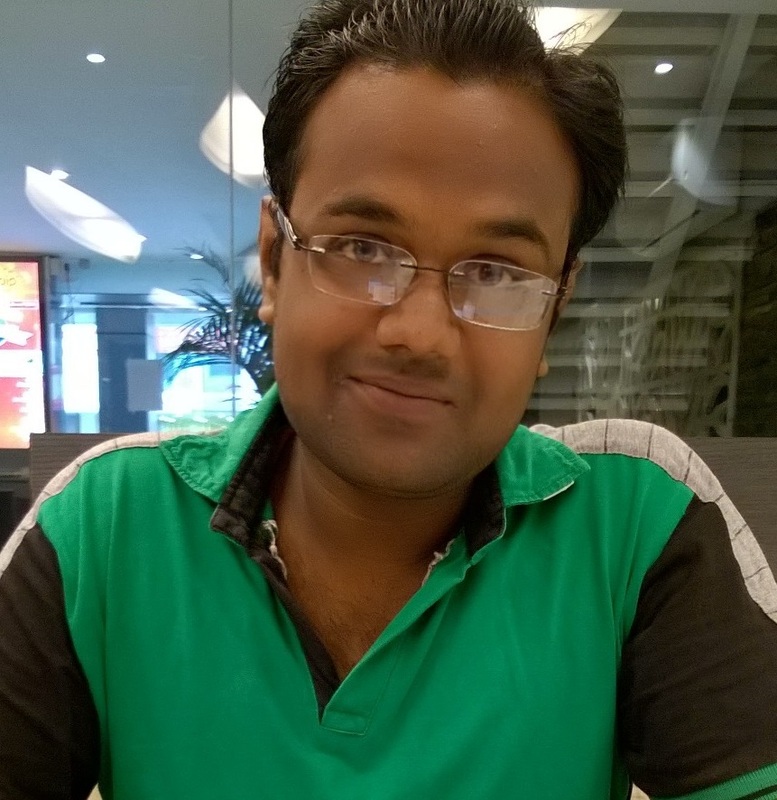 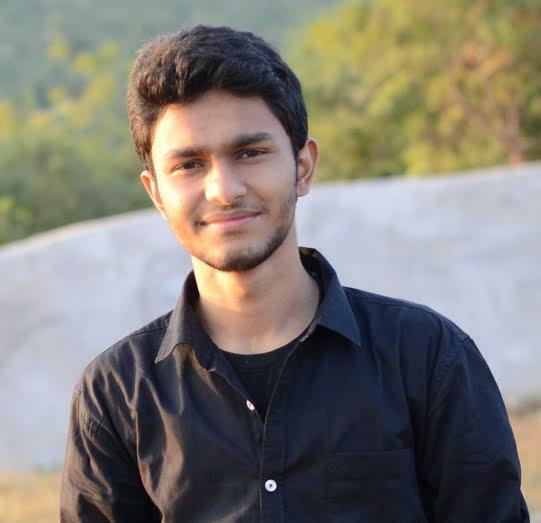 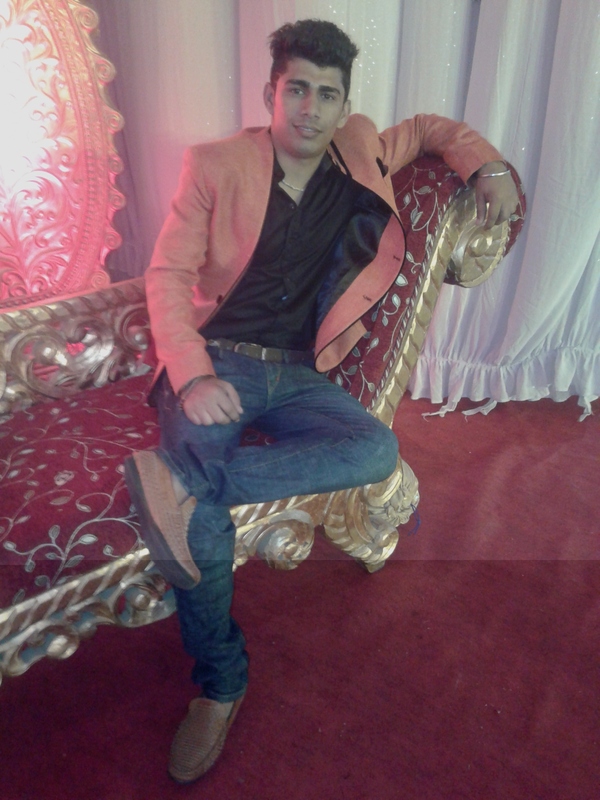 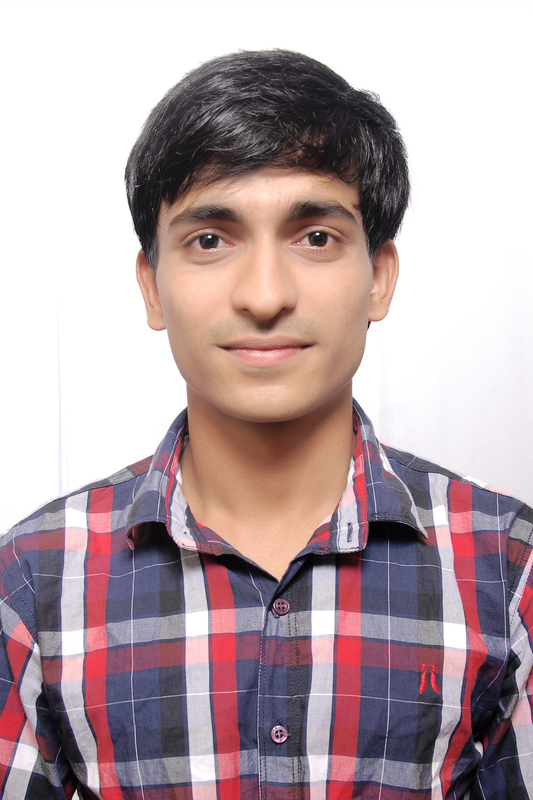 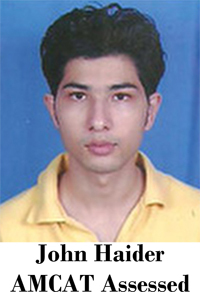 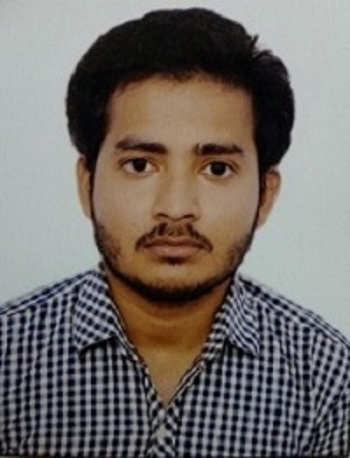 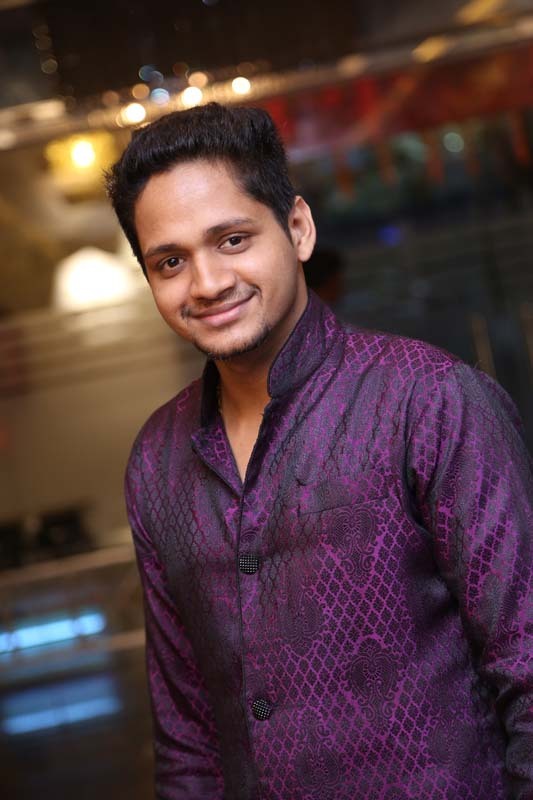 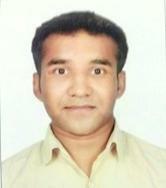 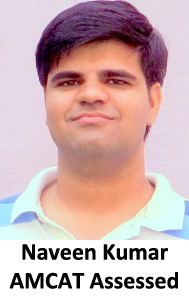 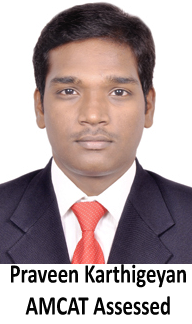 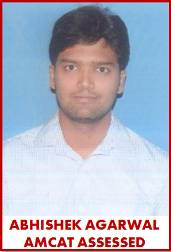 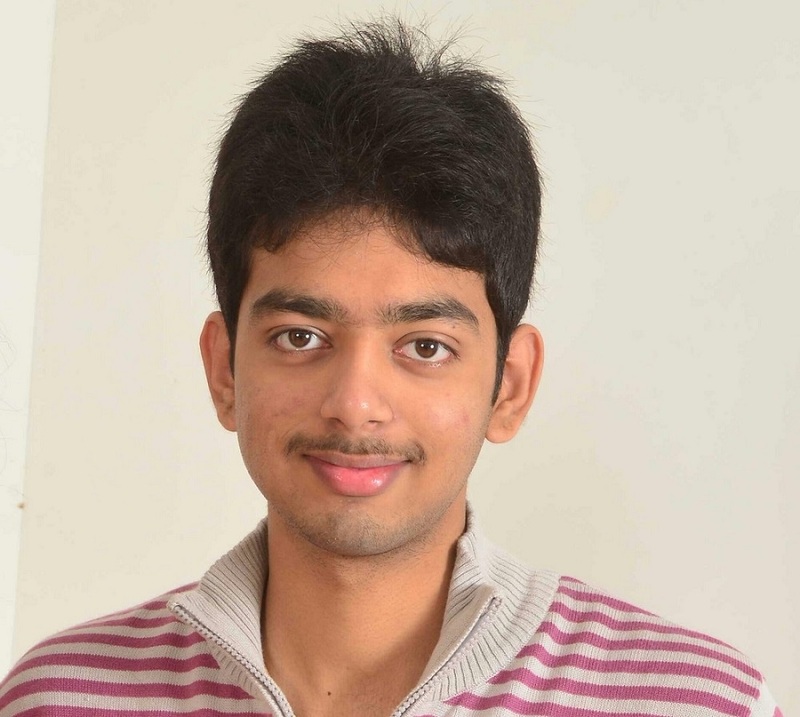 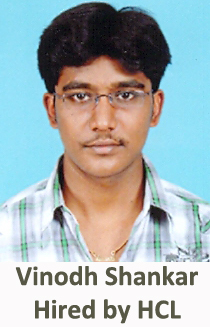 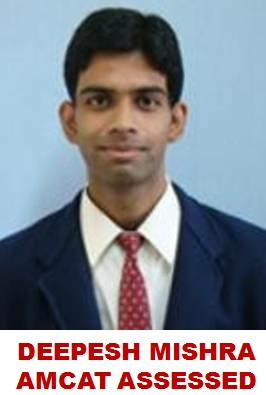 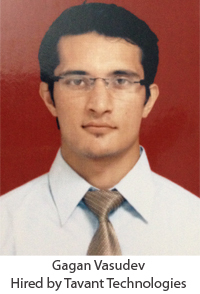 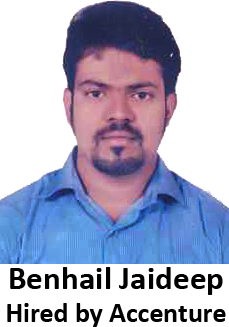 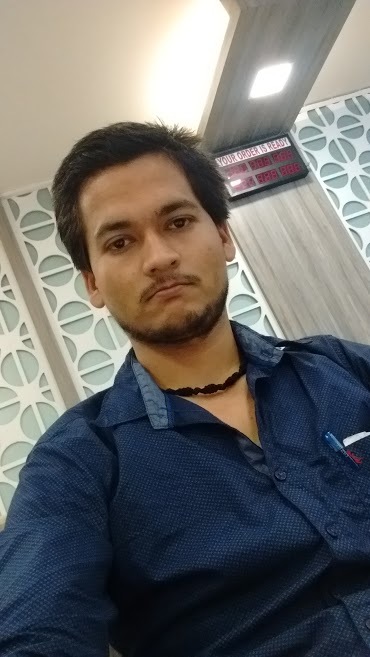 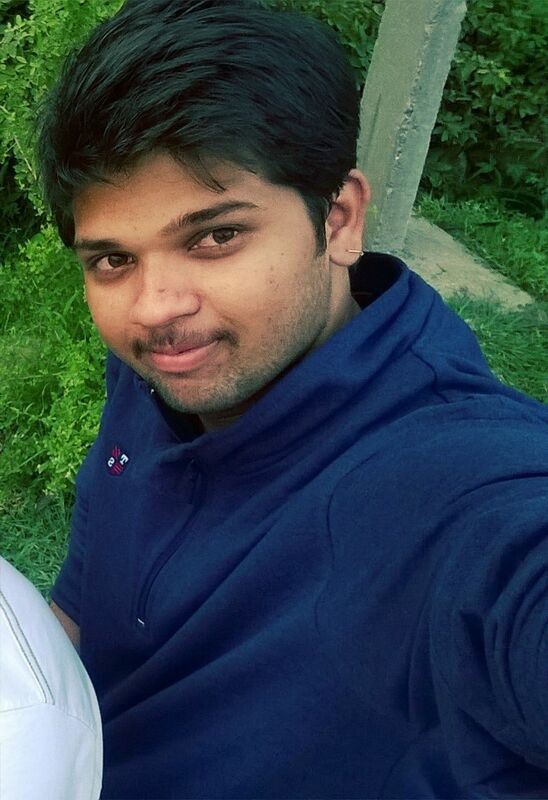 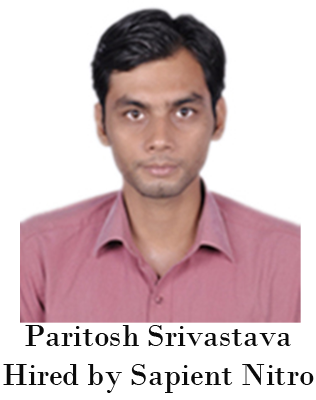 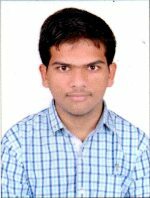 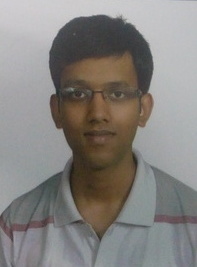 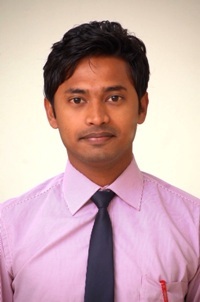 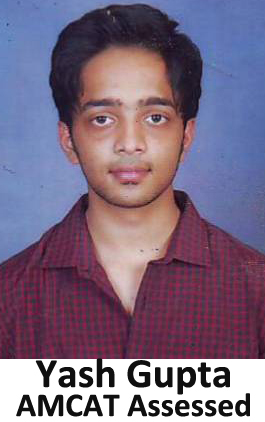 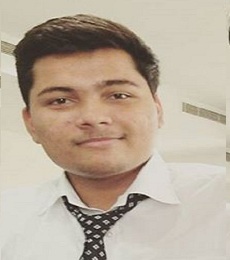 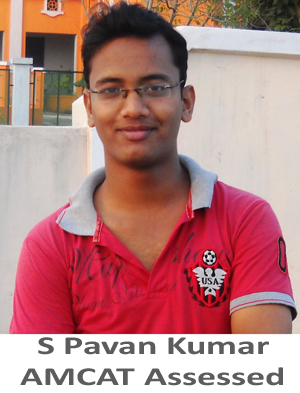 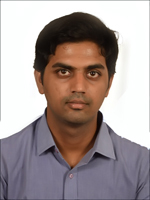 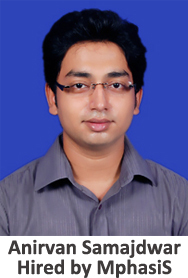 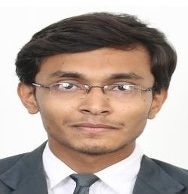 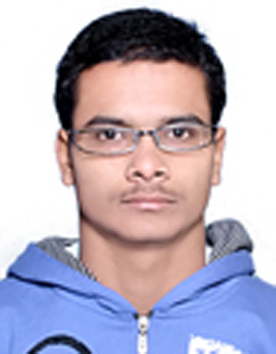 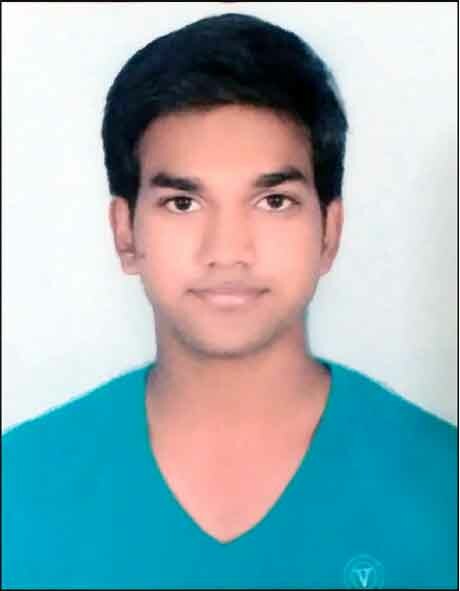 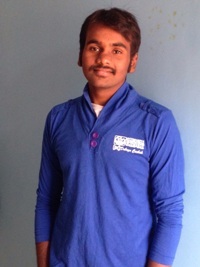 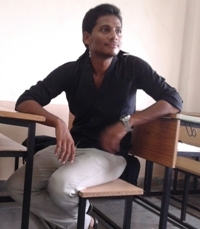 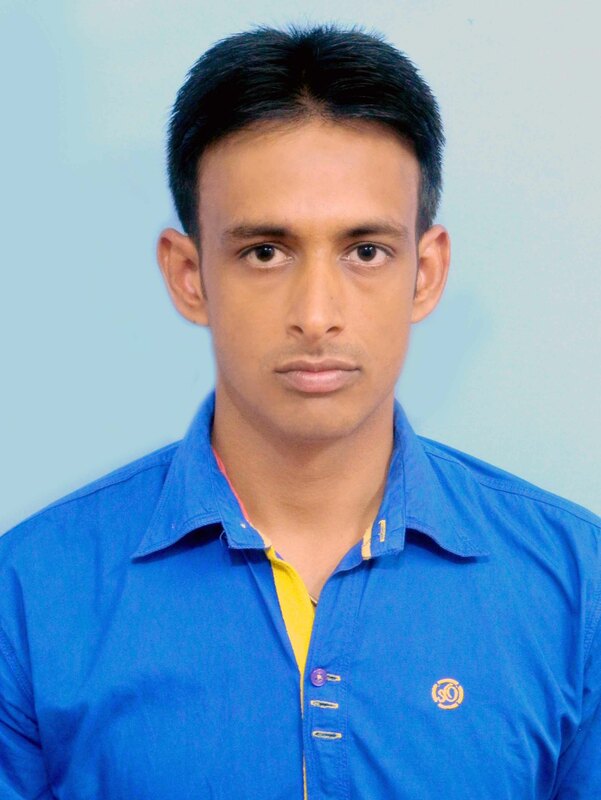 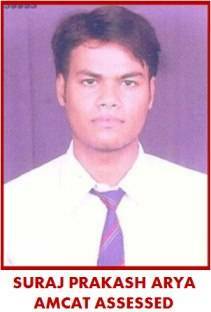 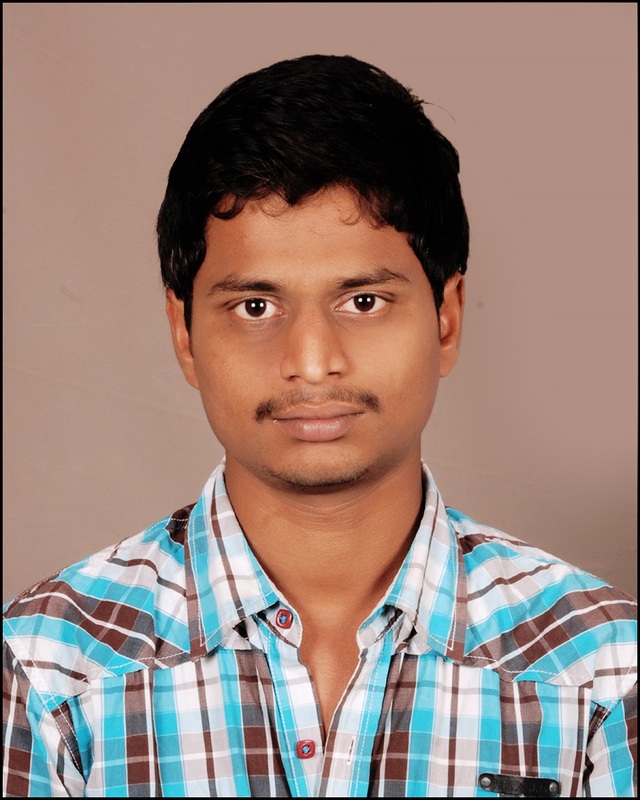 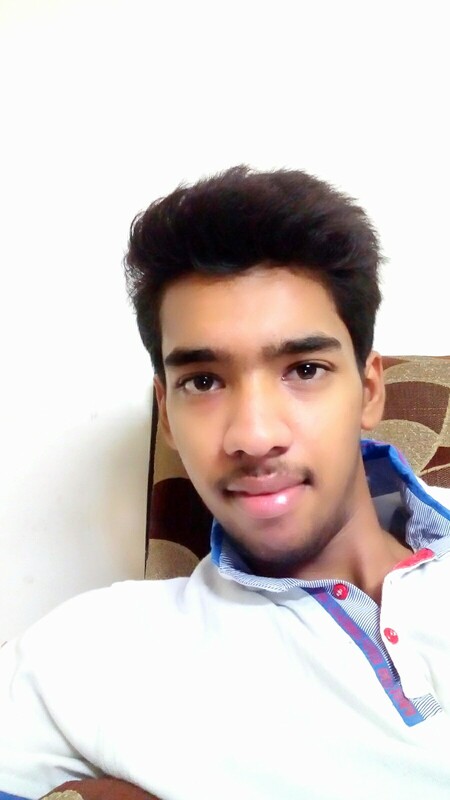 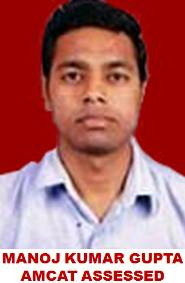 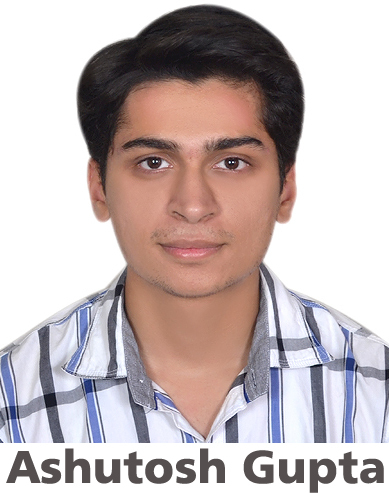 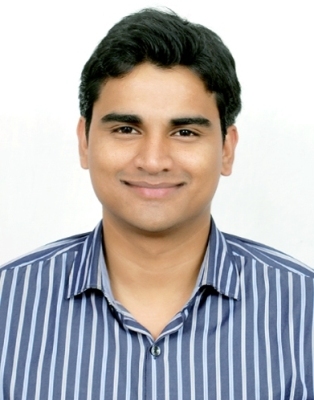 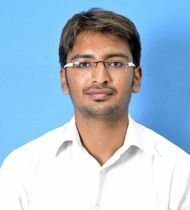 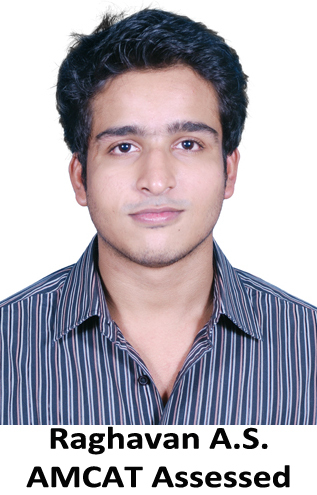 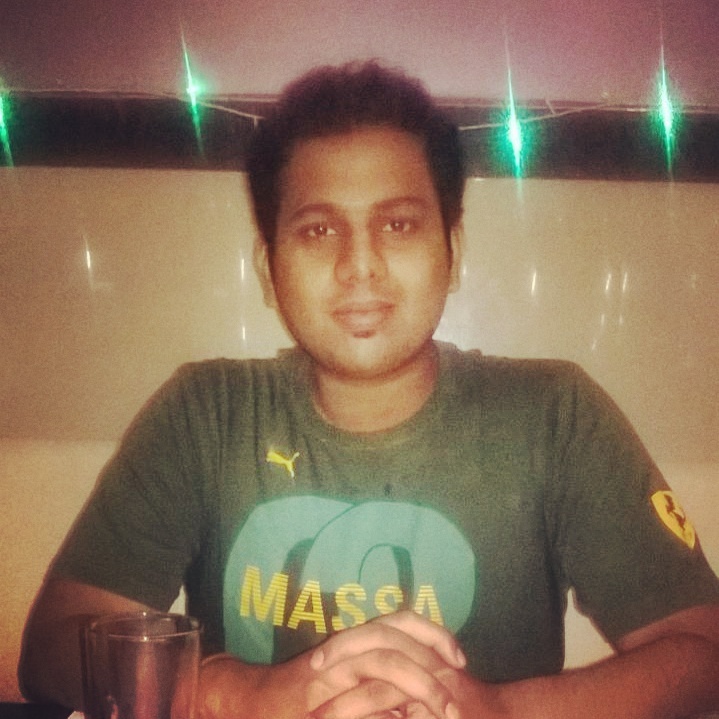 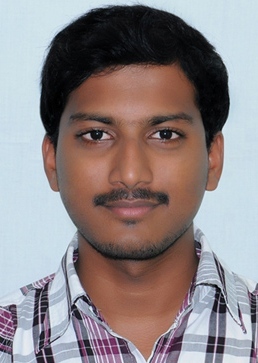 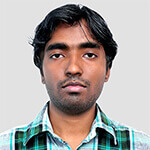 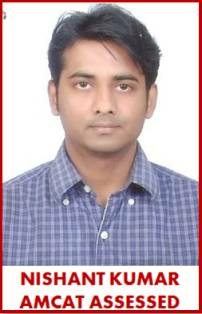 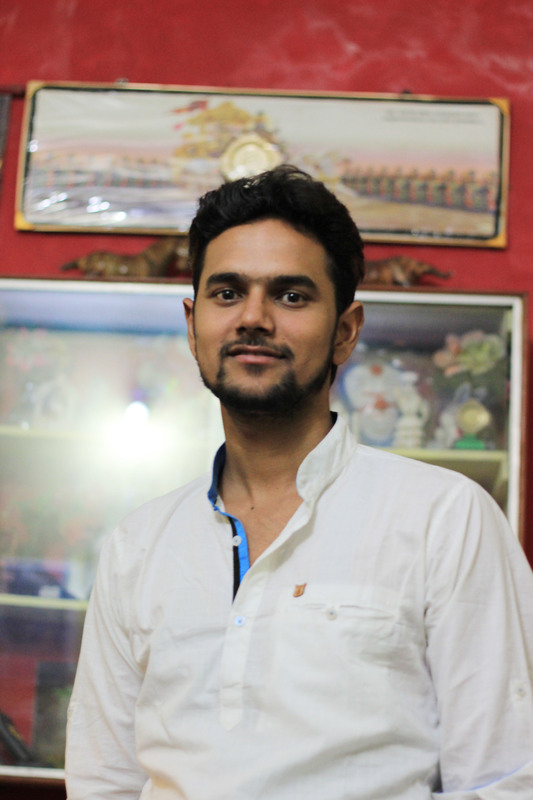 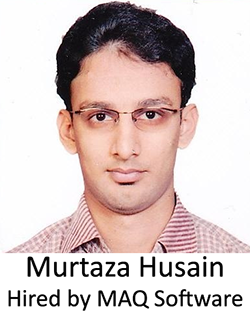 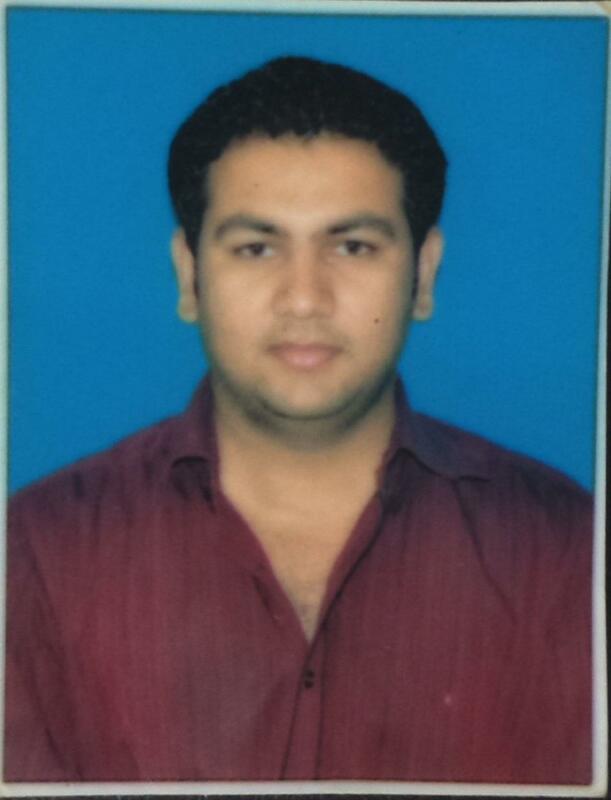 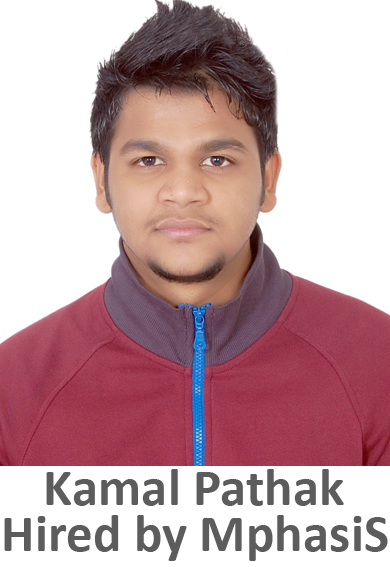 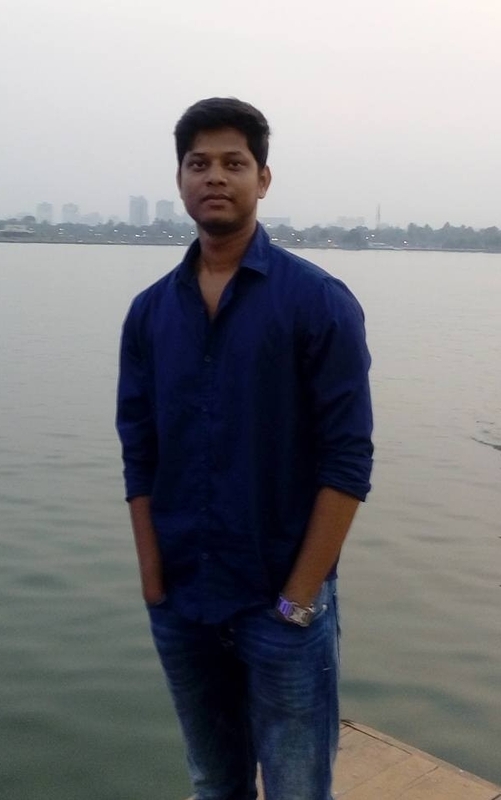 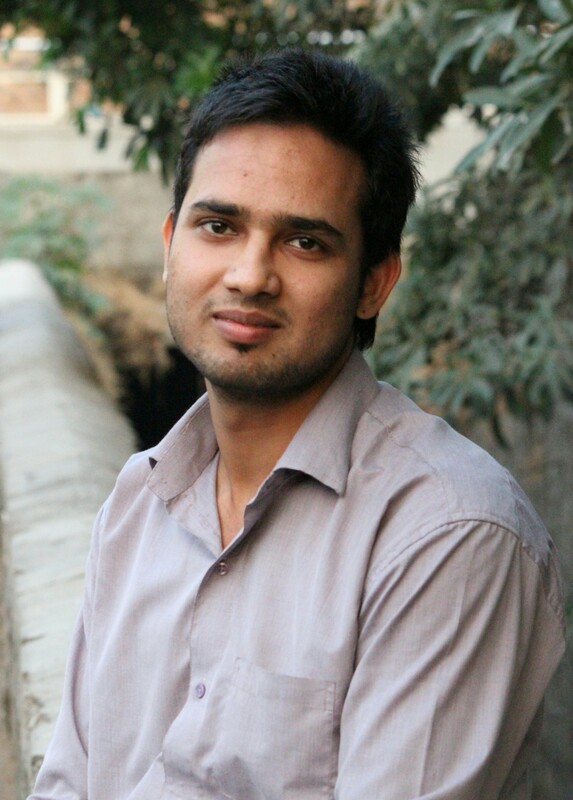 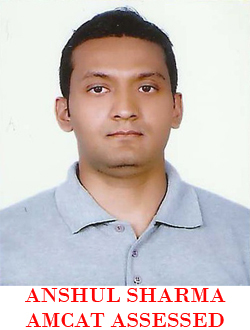 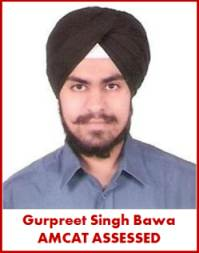 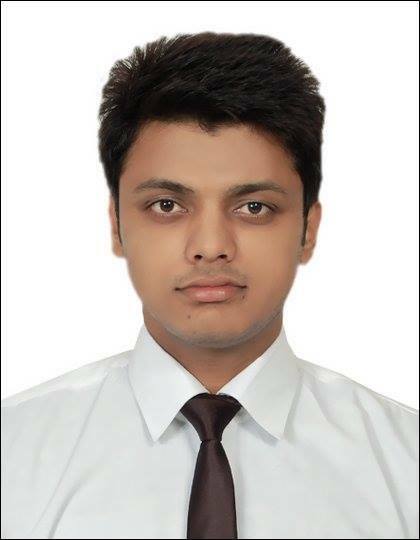 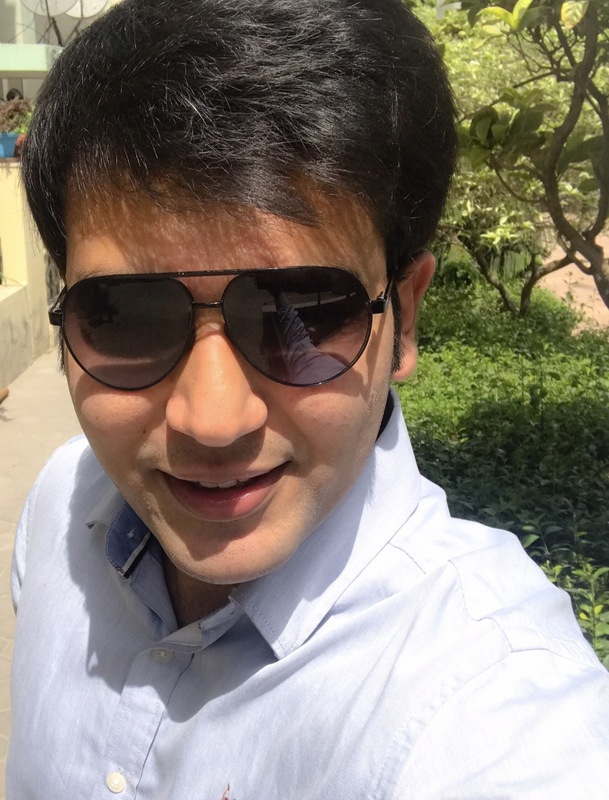 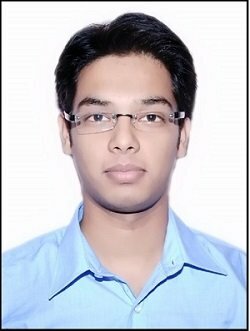 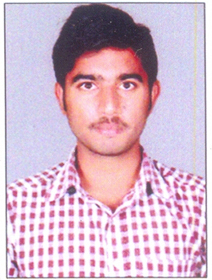 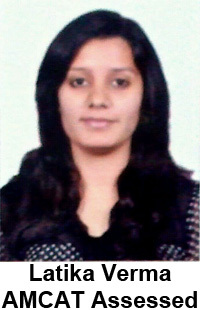 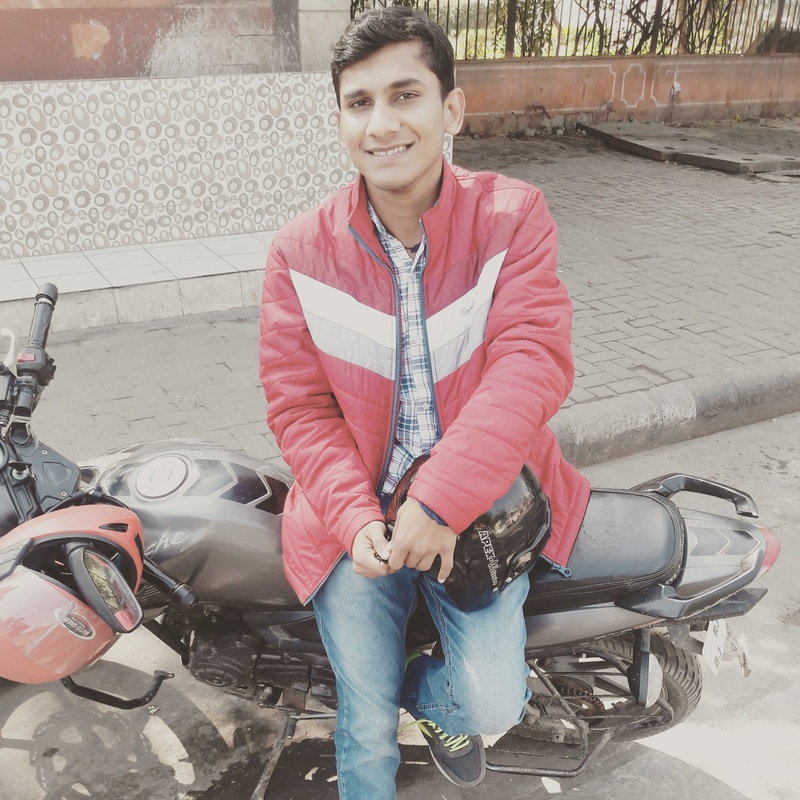 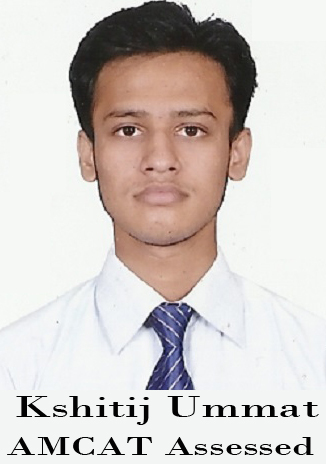 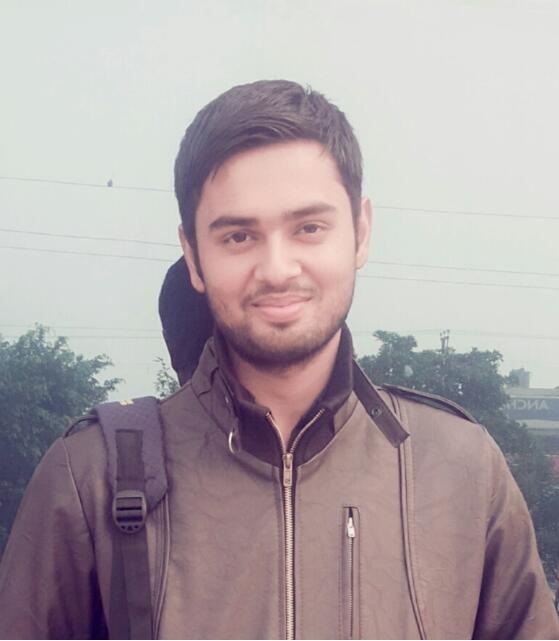 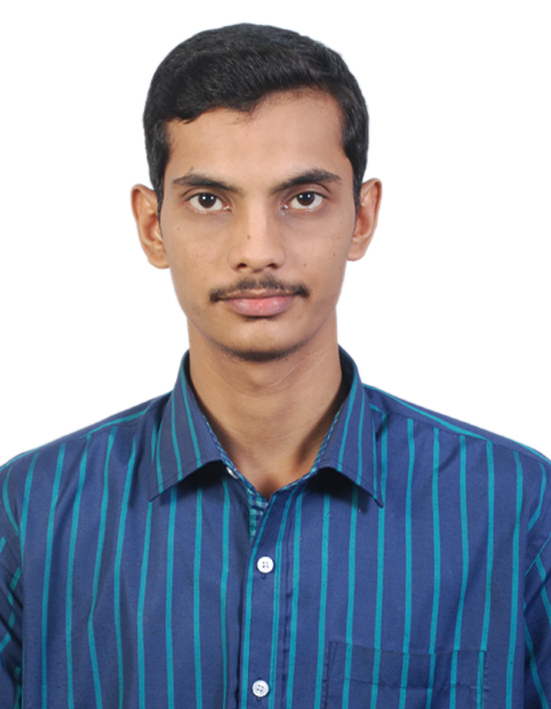 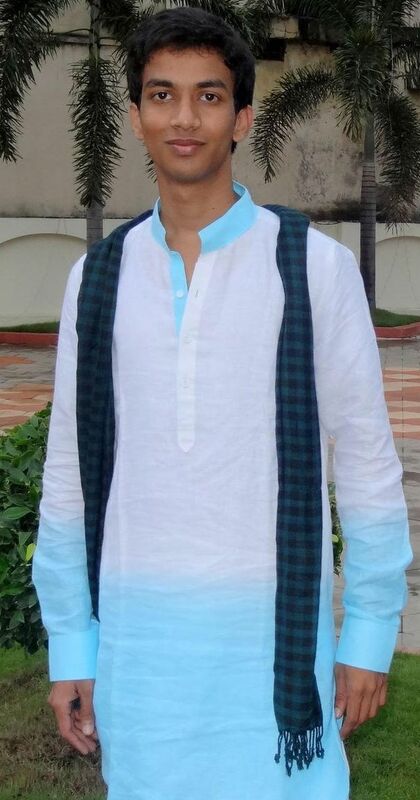 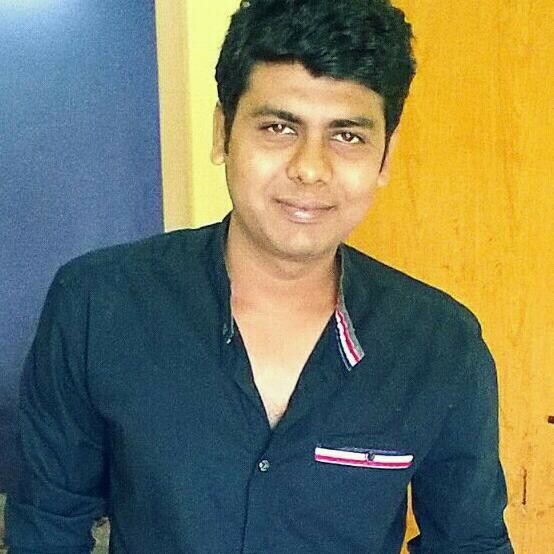 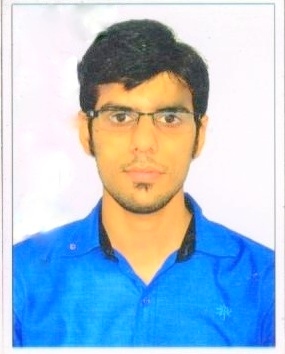 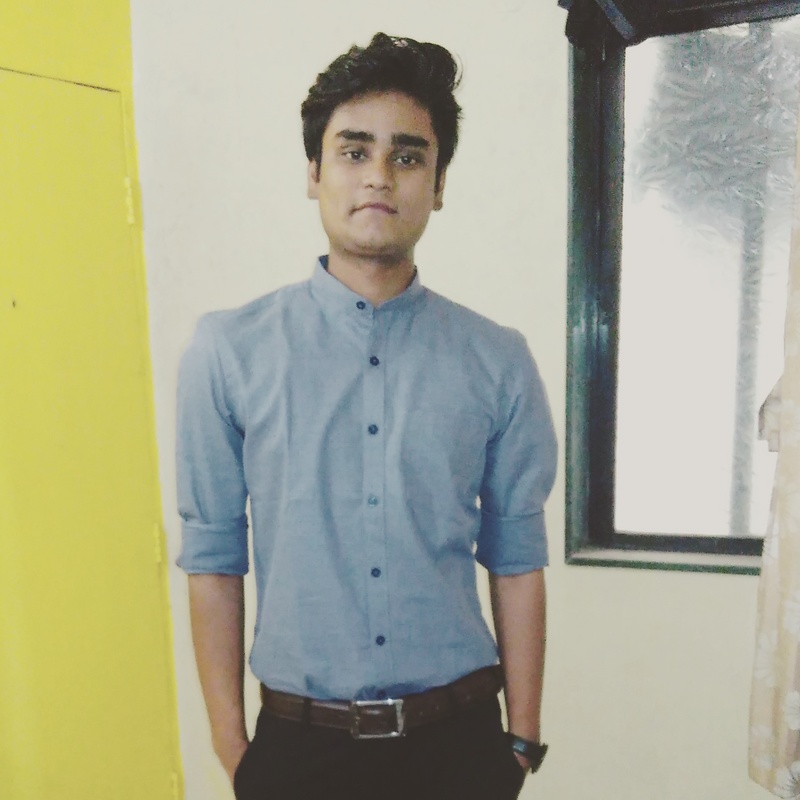 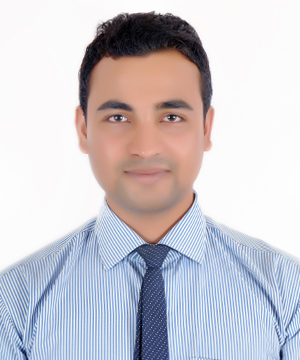 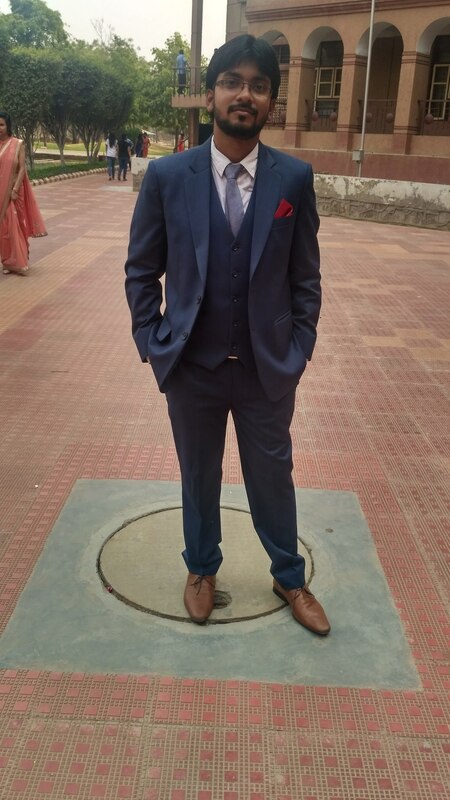 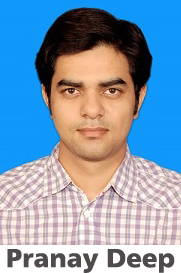 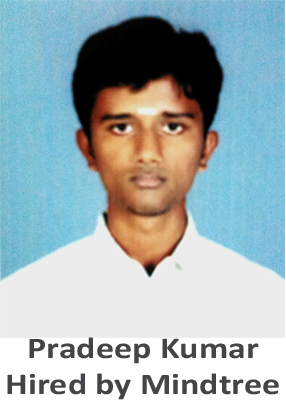 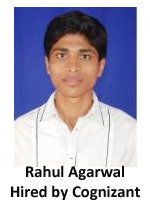 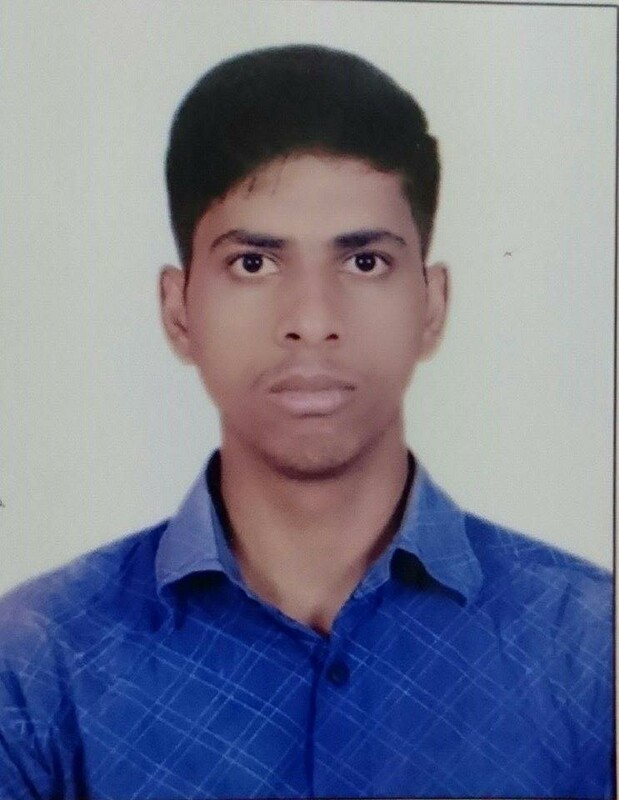 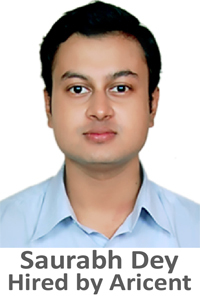 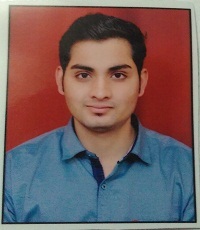 Kshitij Kumar Ummat, Arya College of Engineering & IT, Jaipur, 2014 batch.